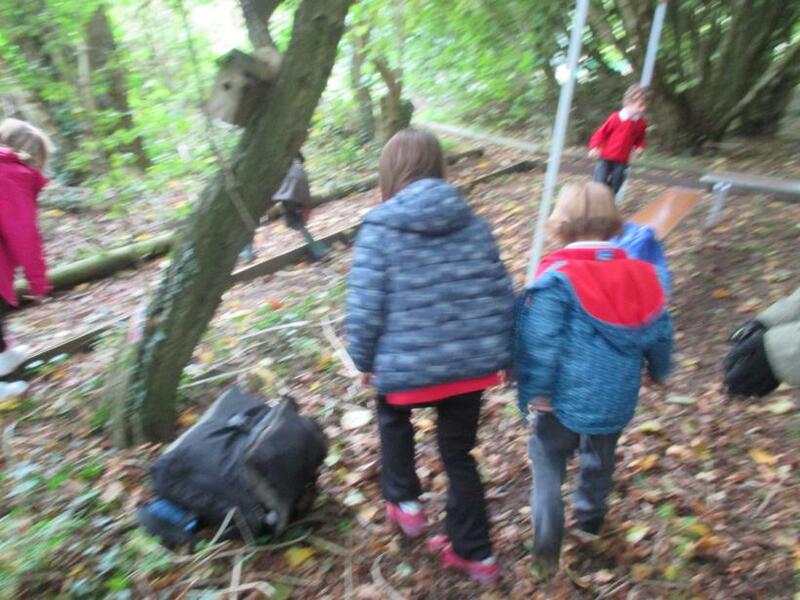 Setting off on our Spiritual Journey! 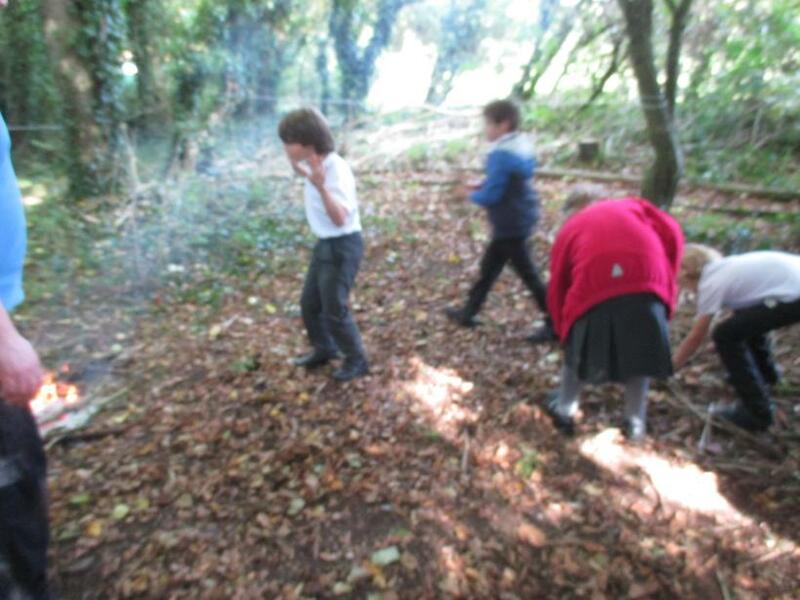 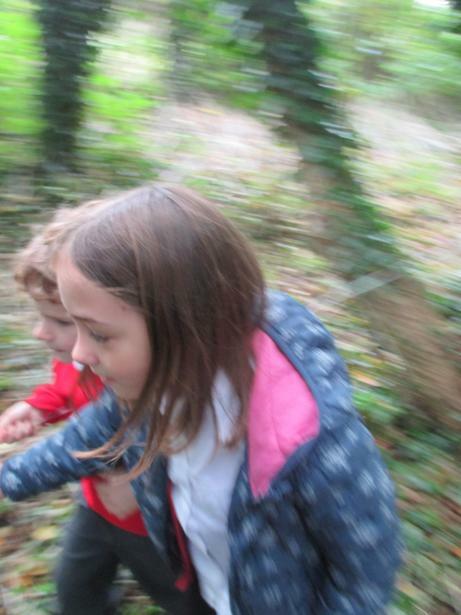 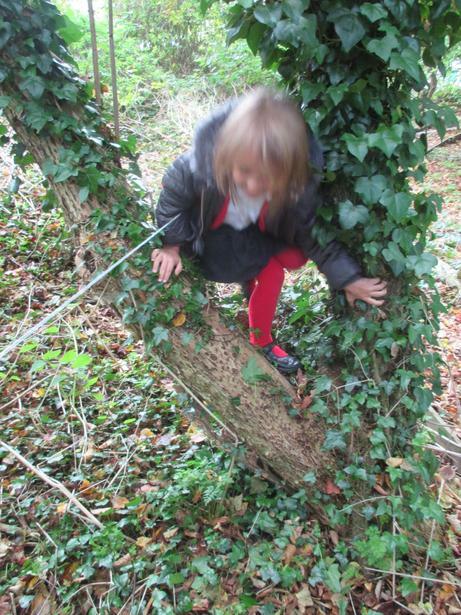 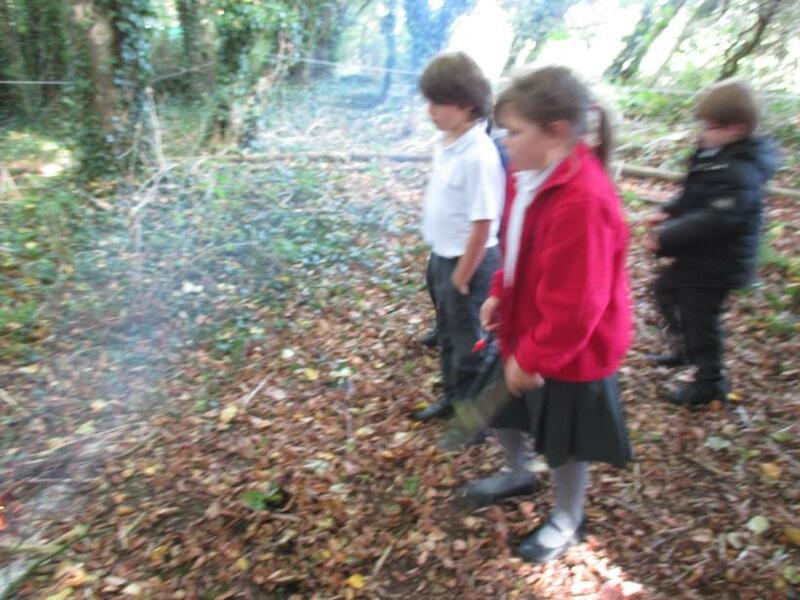 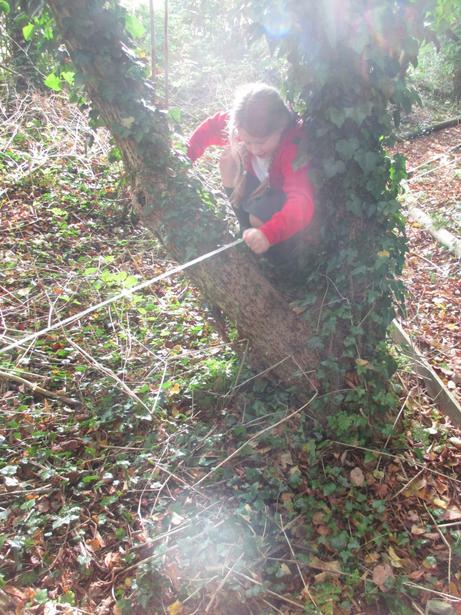 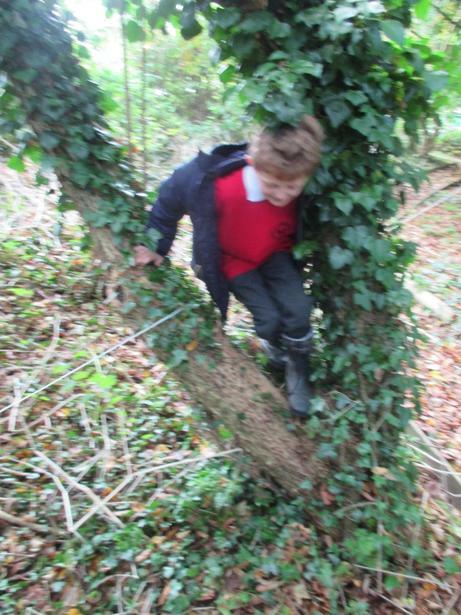 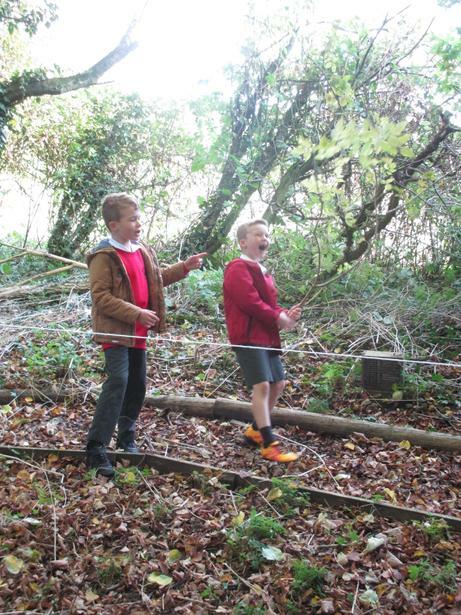 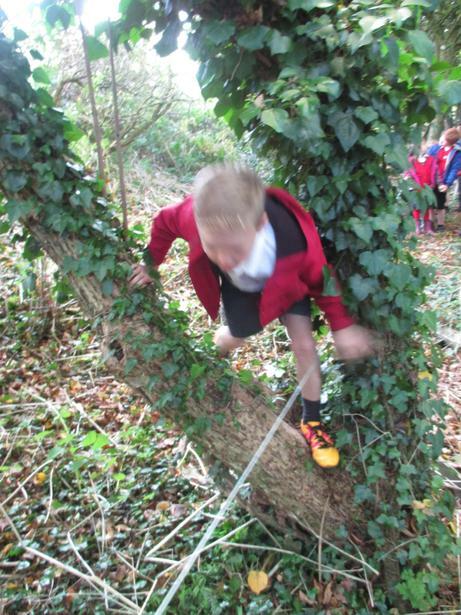 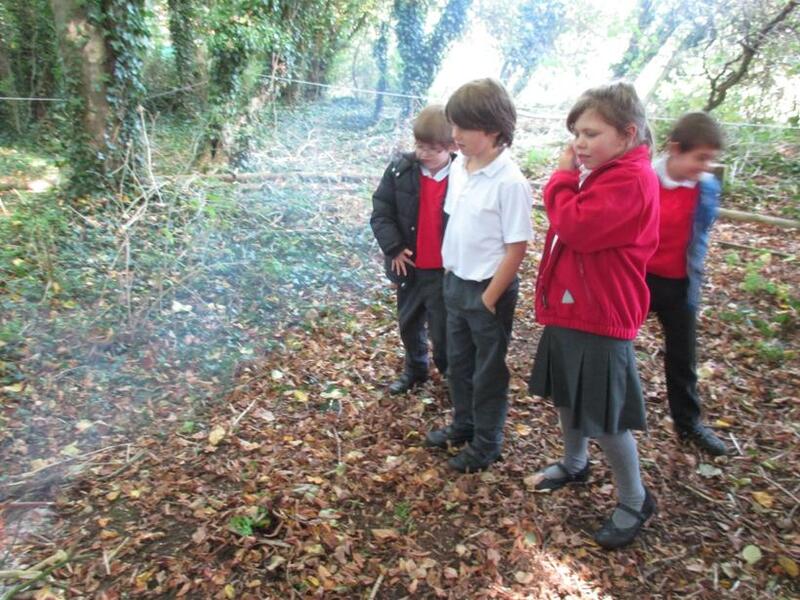 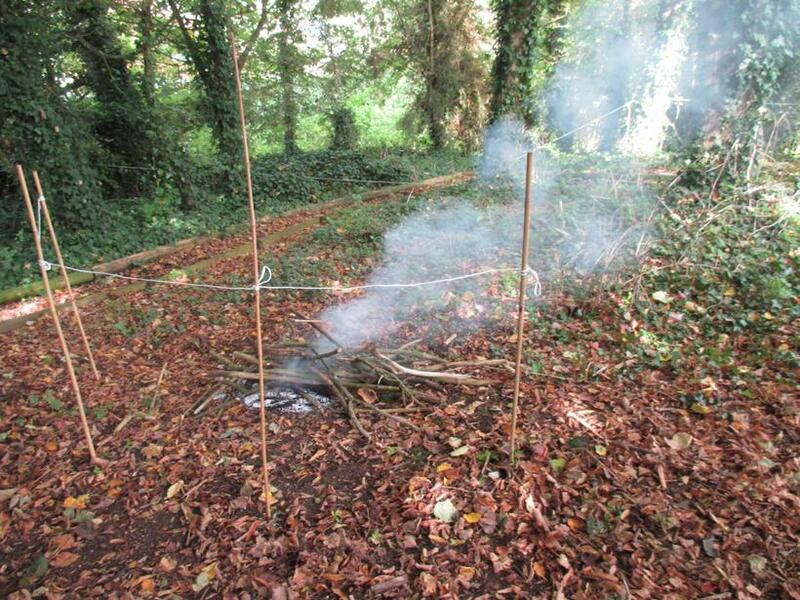 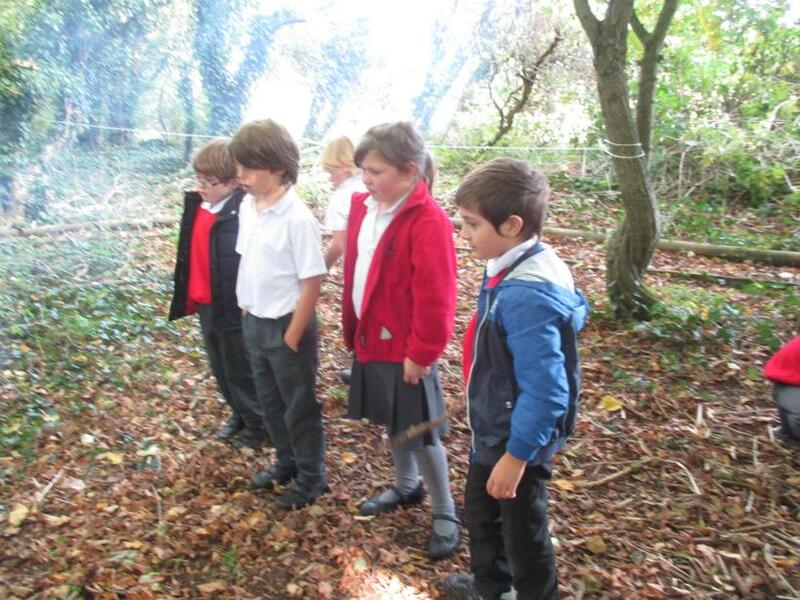 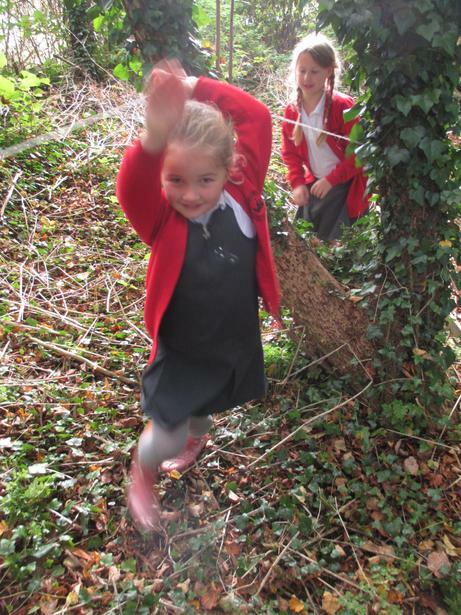 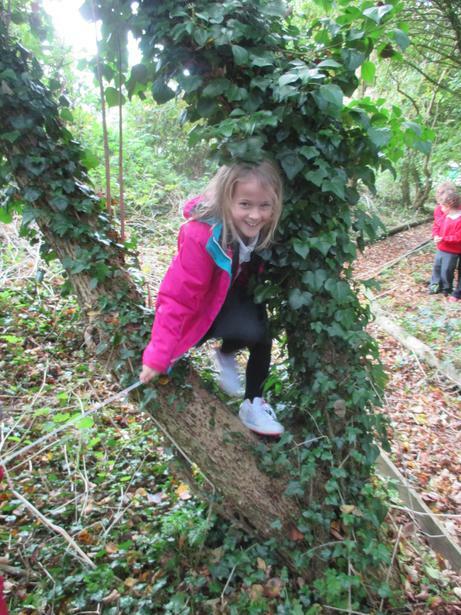 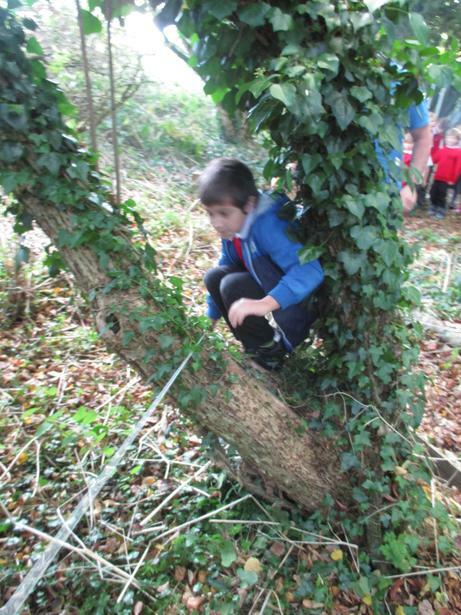 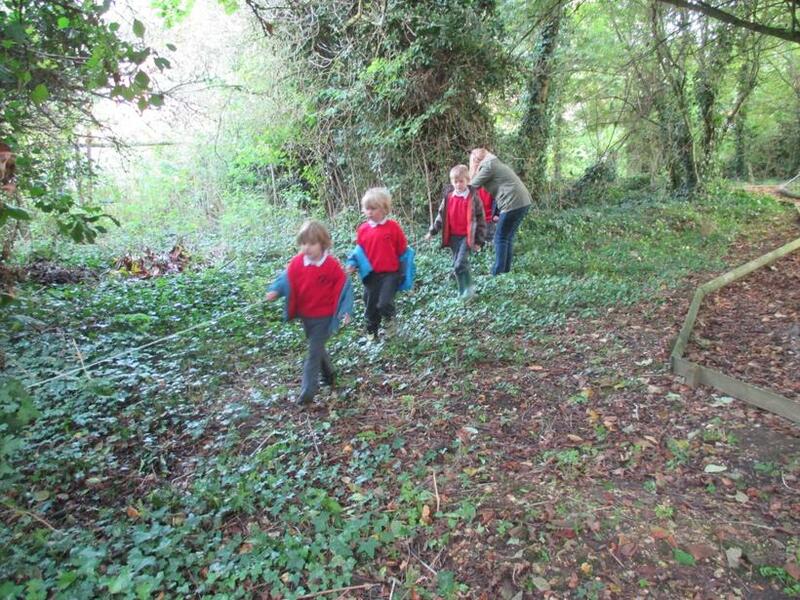 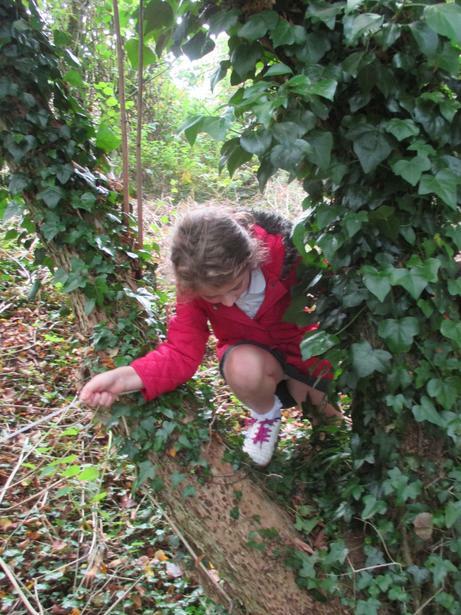 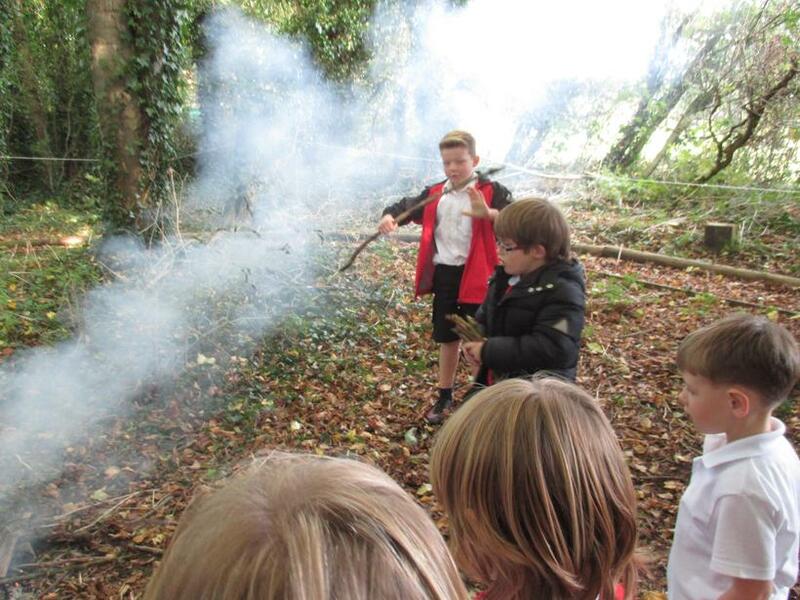 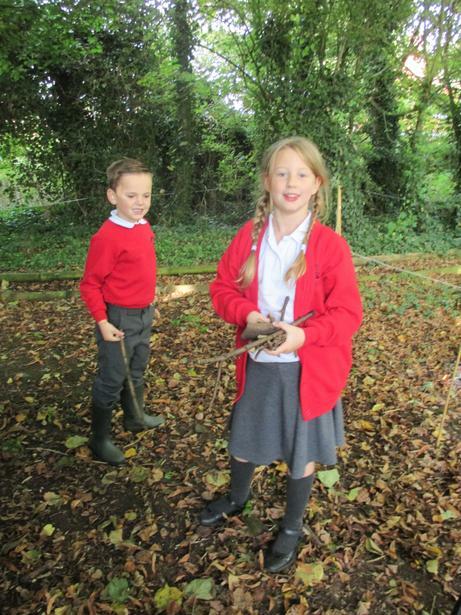 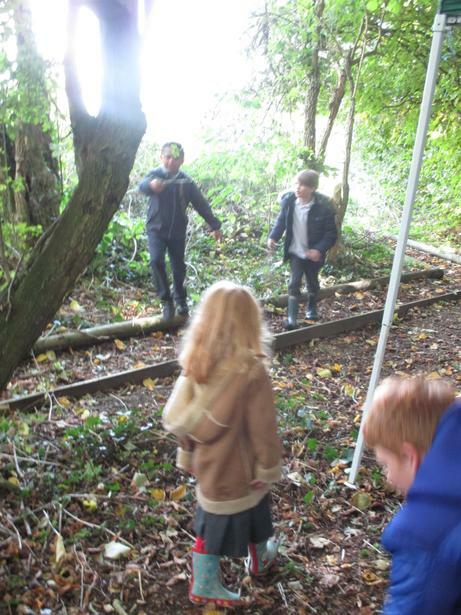 At the end of this half term, the whole school community took part in our very first'Spiritual Journey' day! 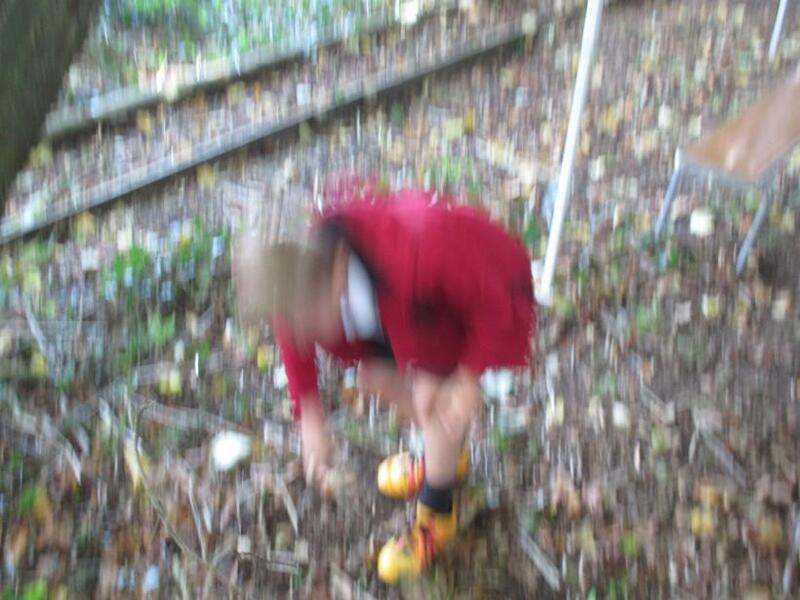 The aim of the day was to give our whole school community a chance to reflect on our Core value of Perseverance and explore it in real depth. 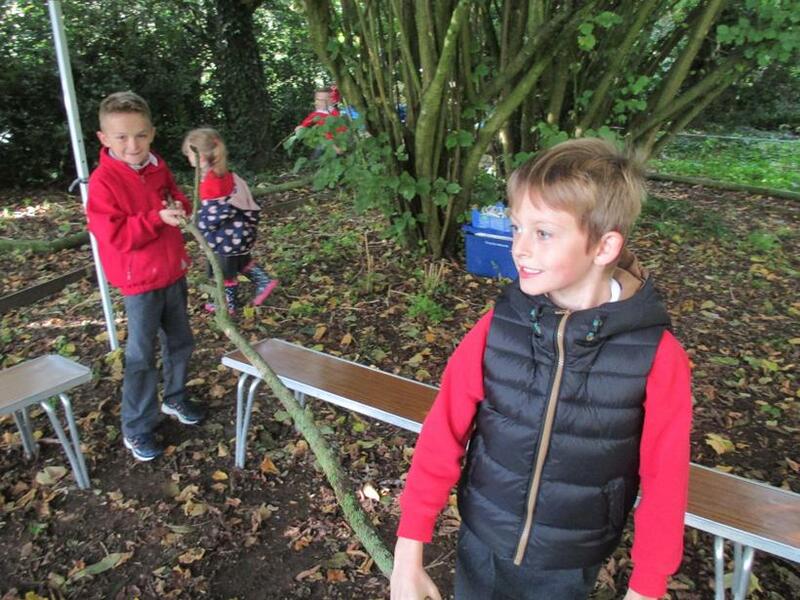 We started off the day together before heading off in mixed age groups to a carousel of workshop activities based on the Bible story of Noah's Ark. 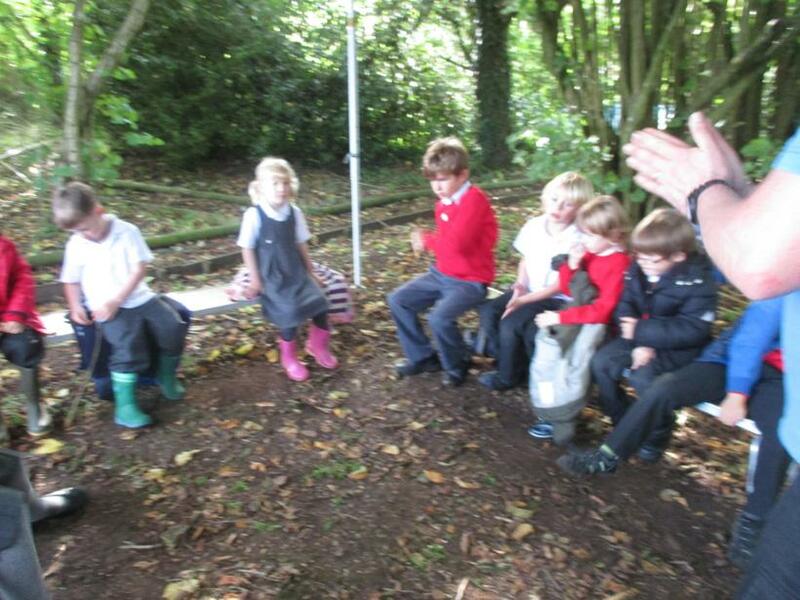 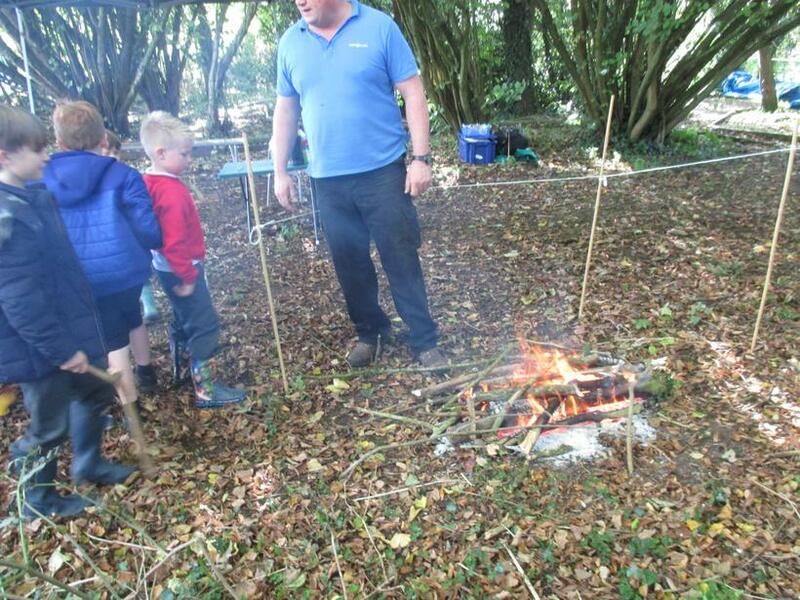 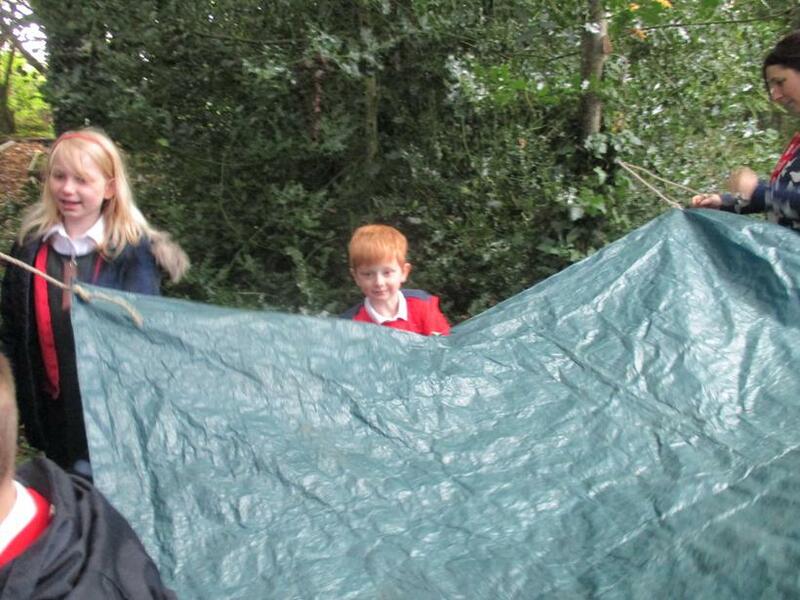 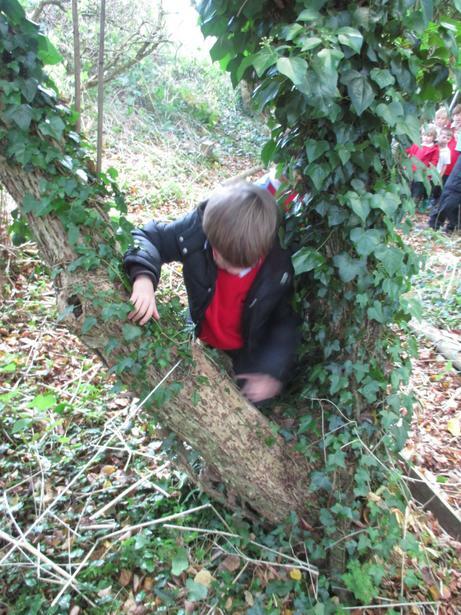 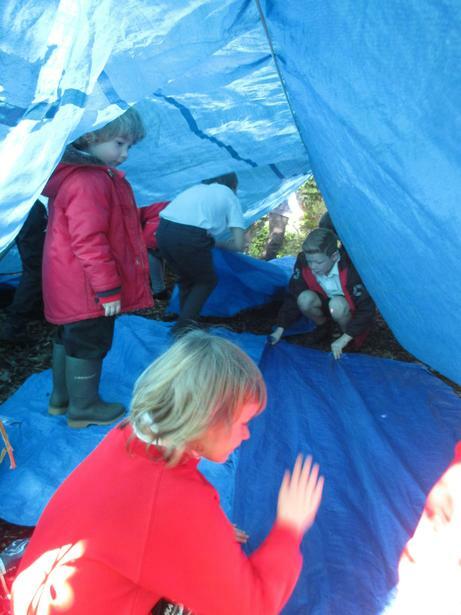 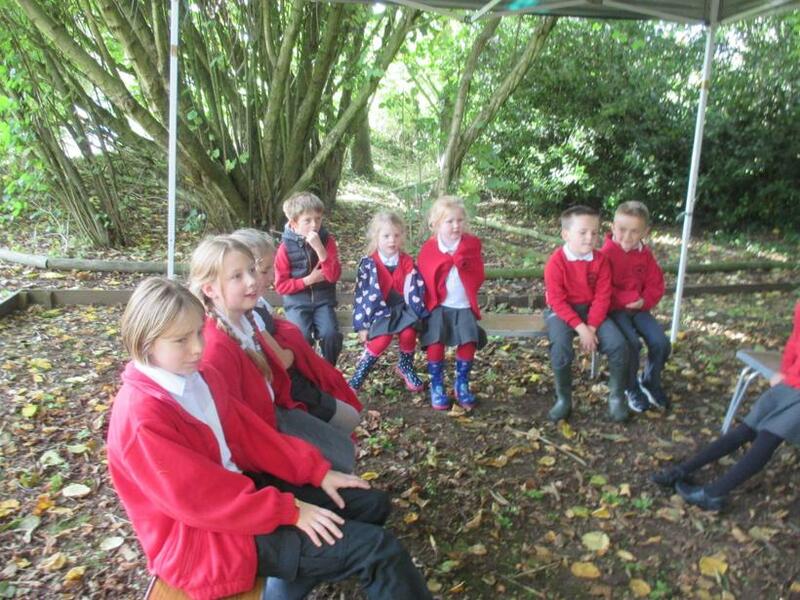 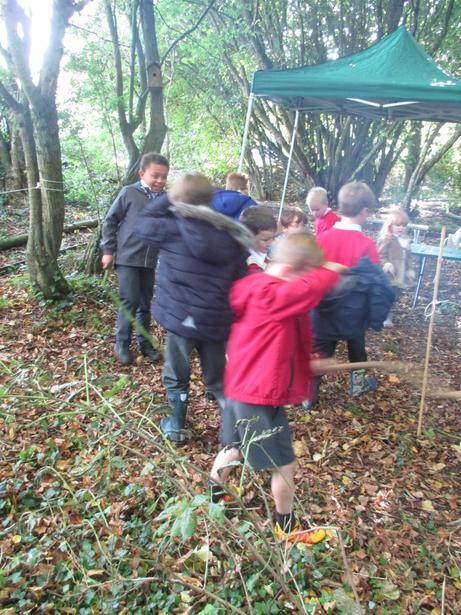 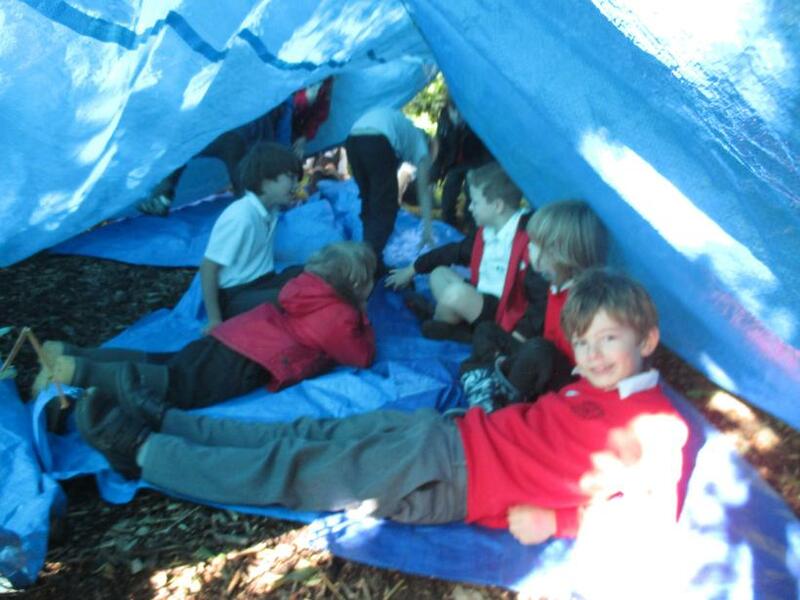 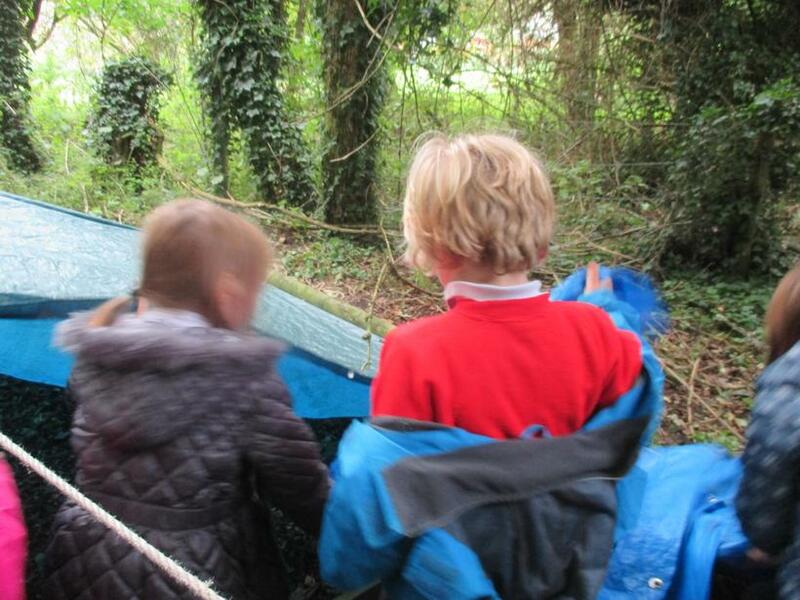 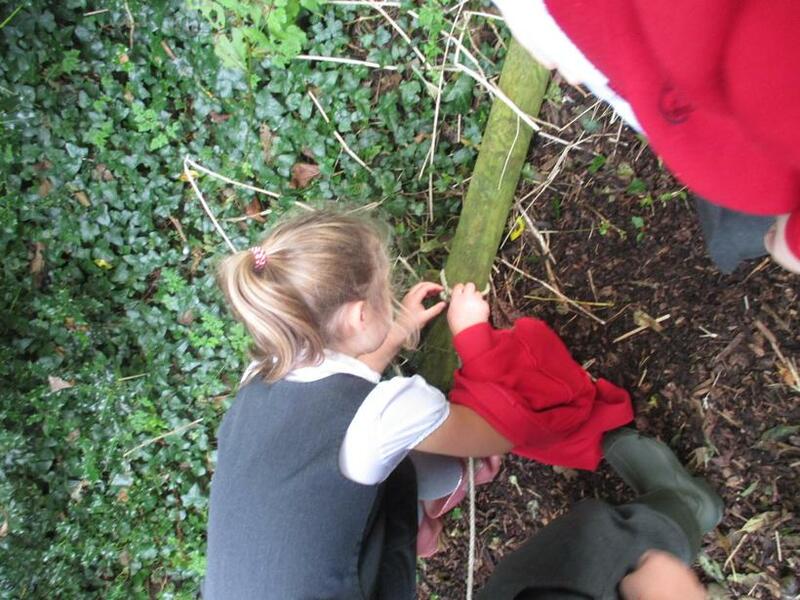 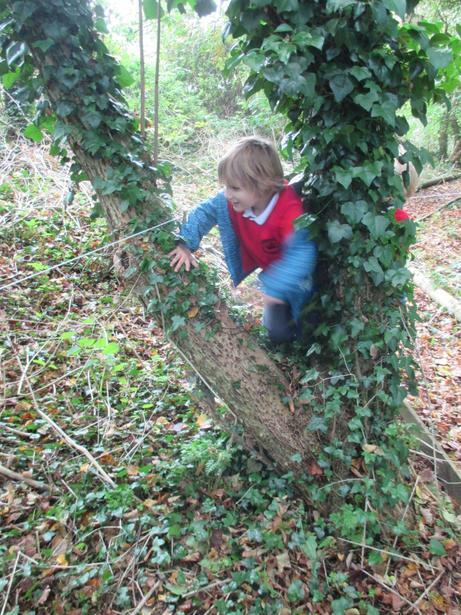 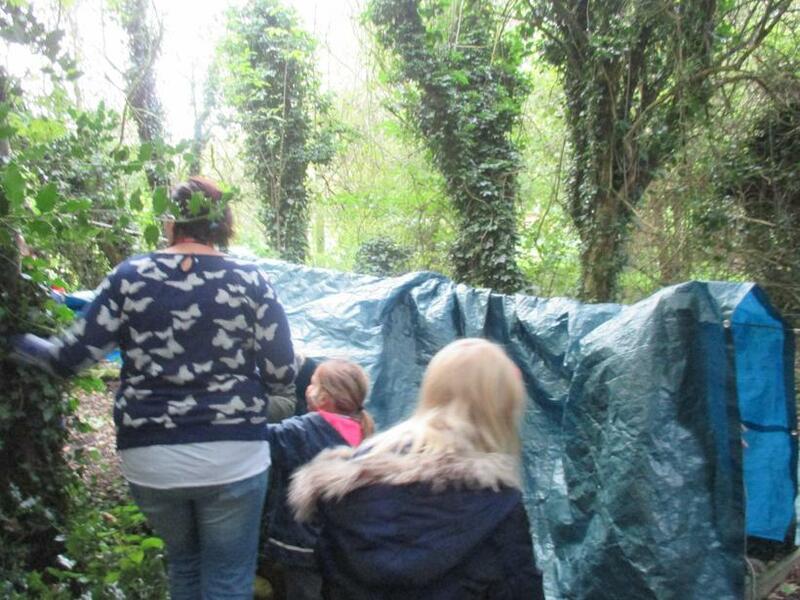 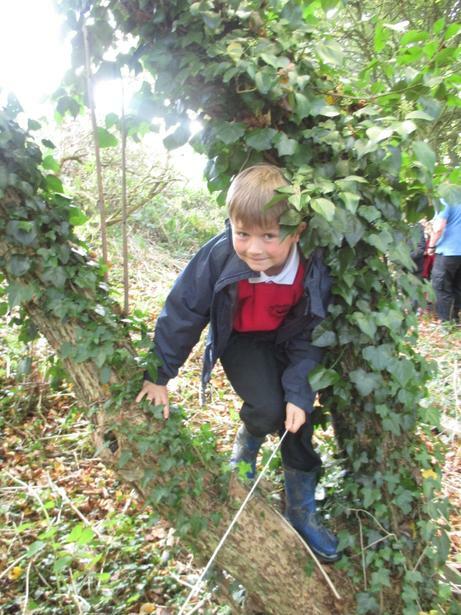 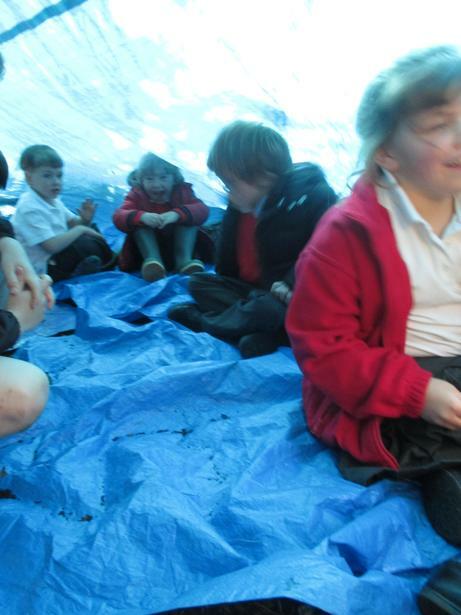 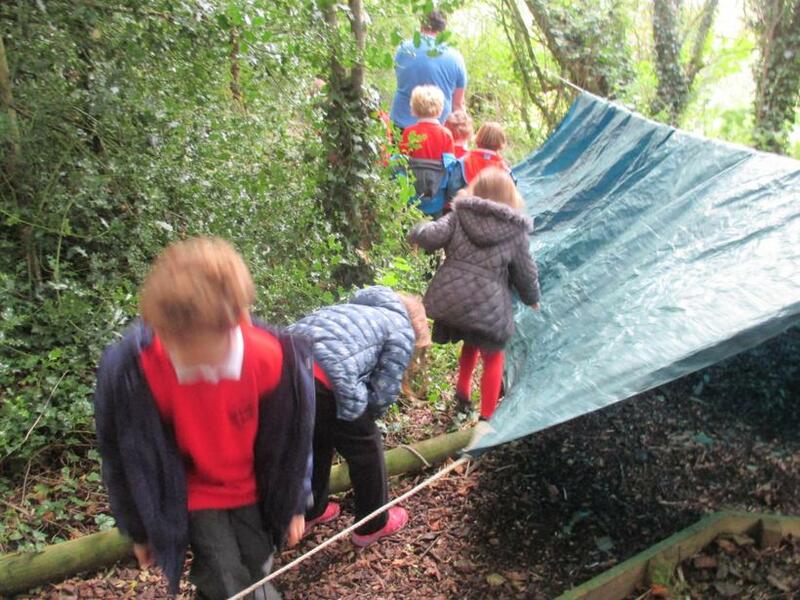 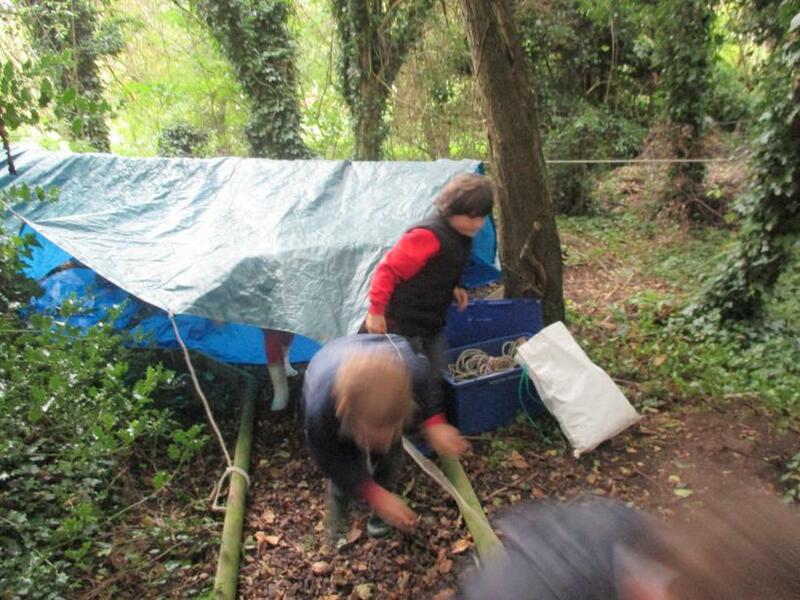 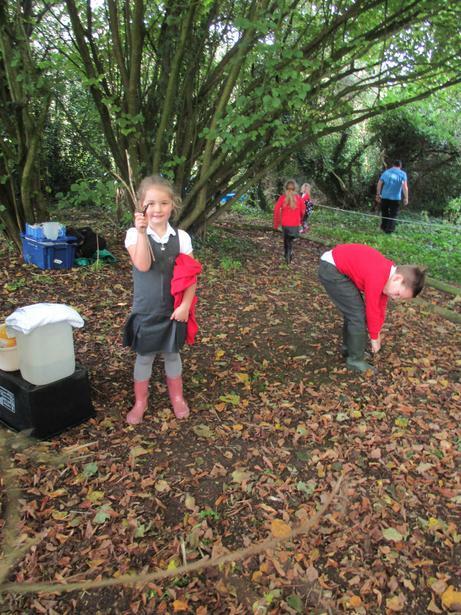 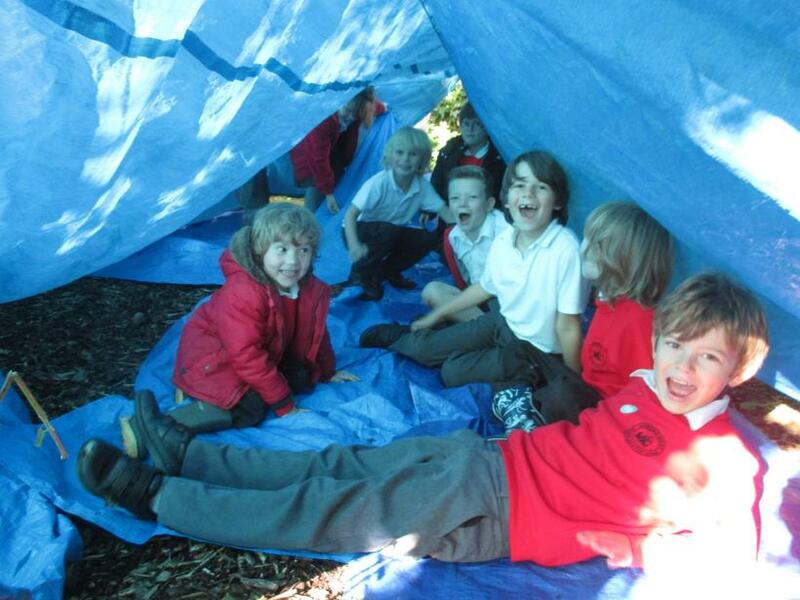 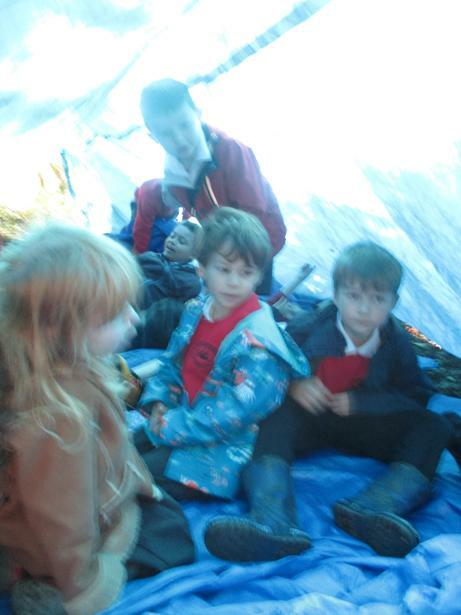 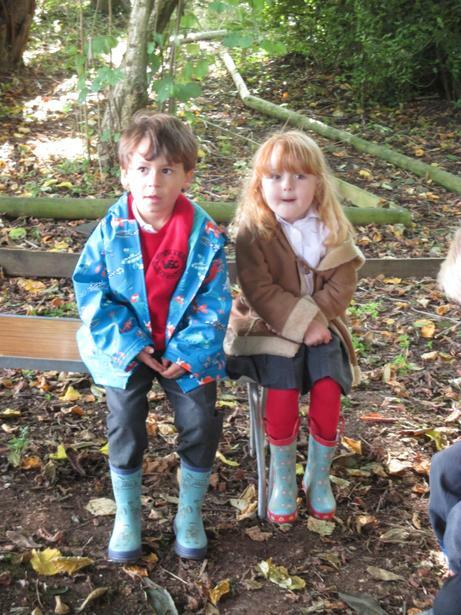 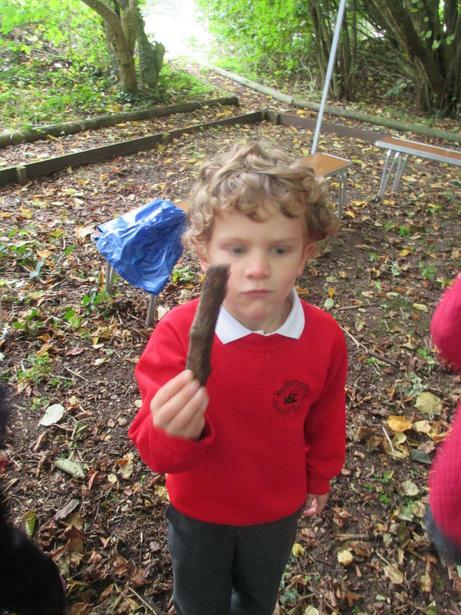 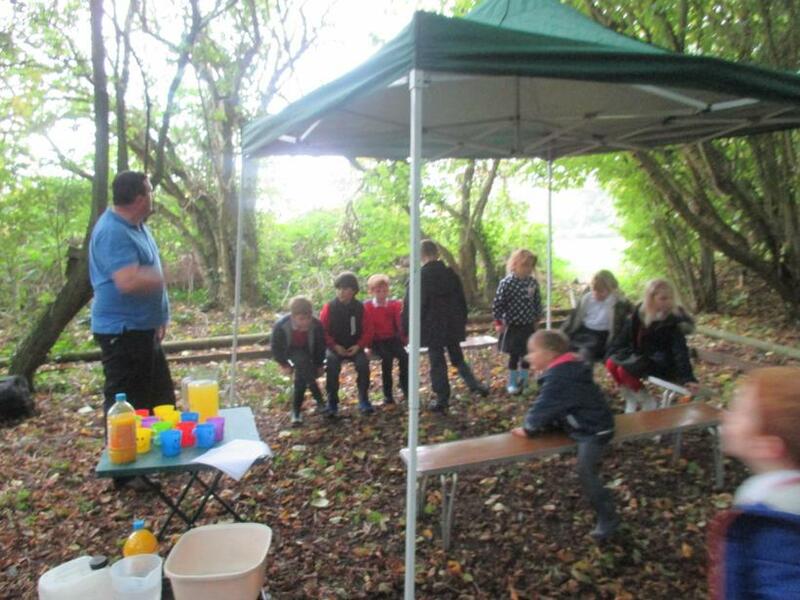 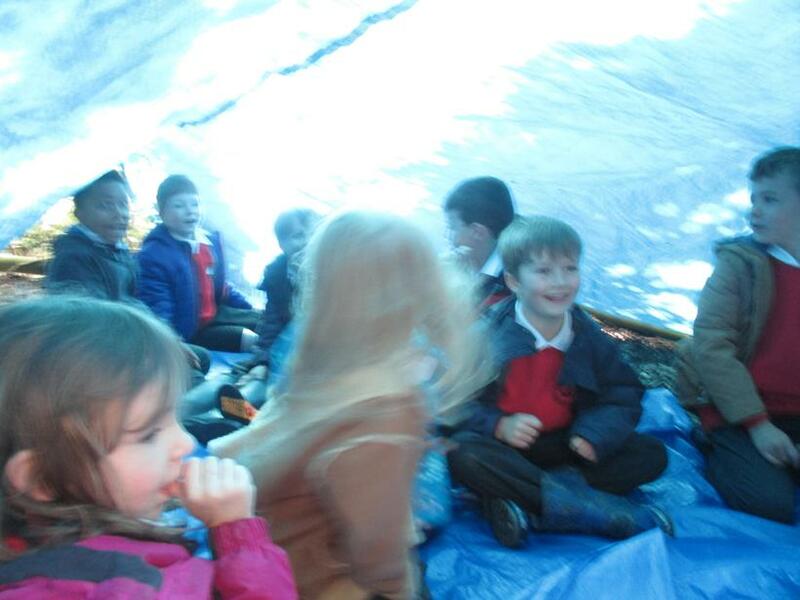 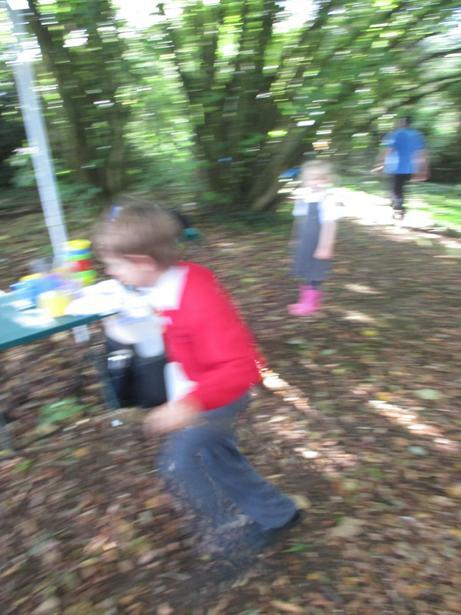 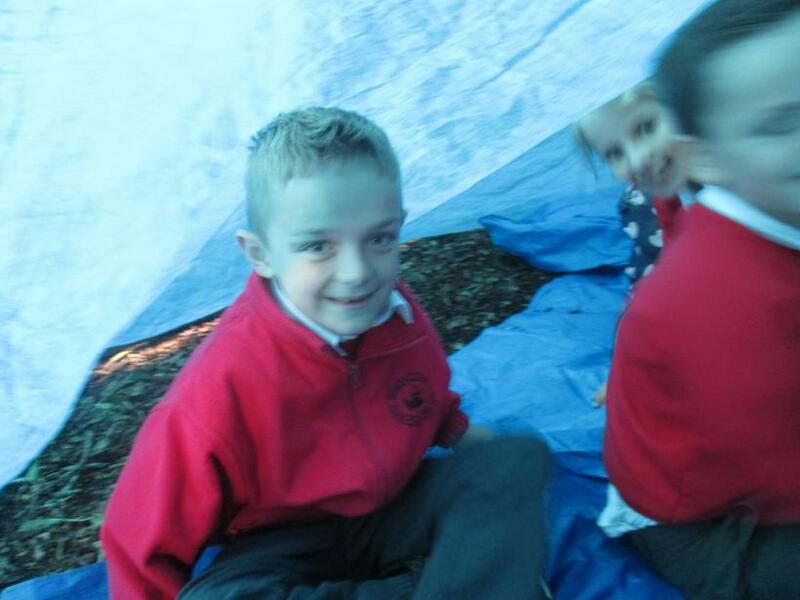 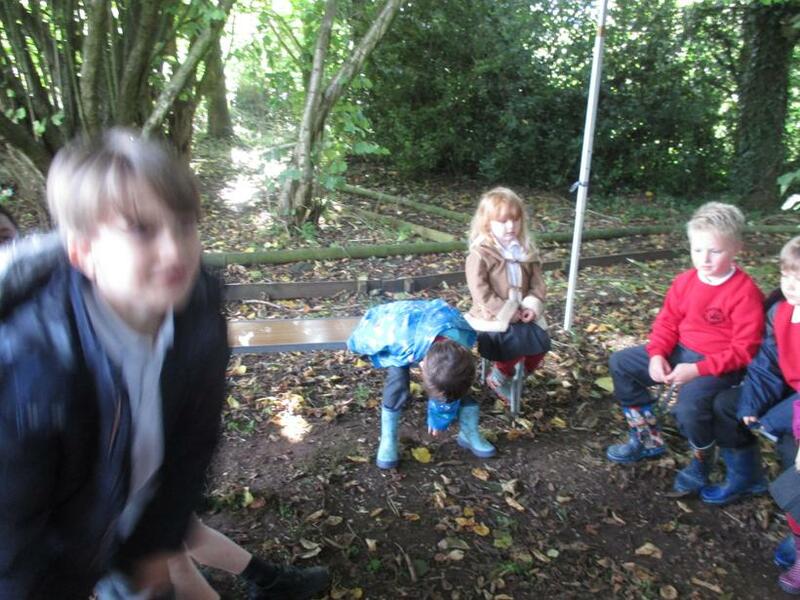 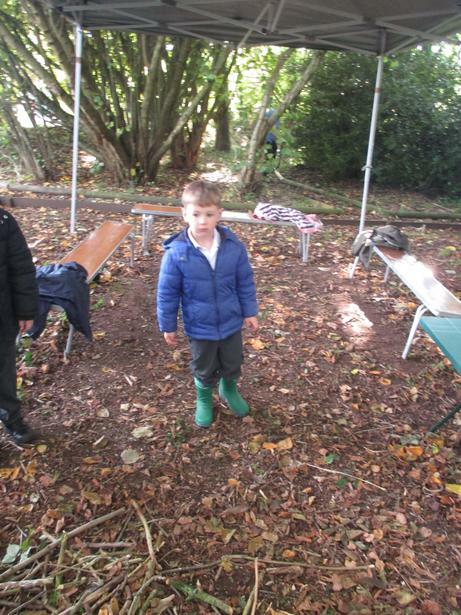 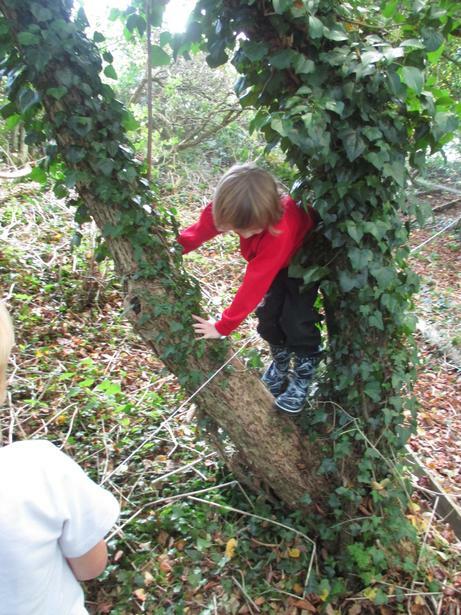 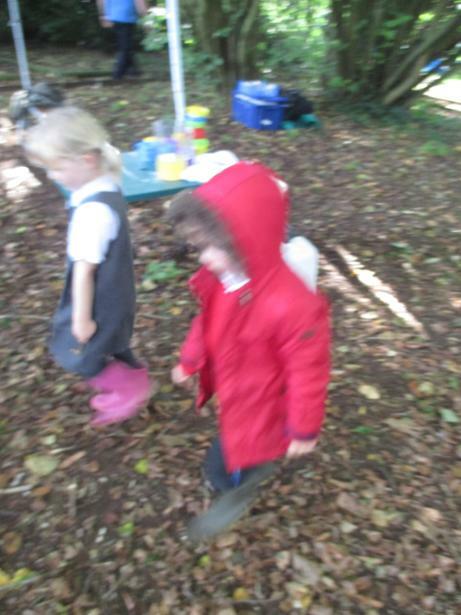 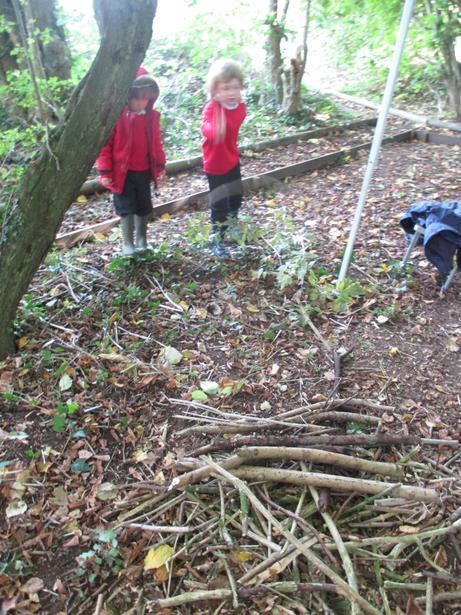 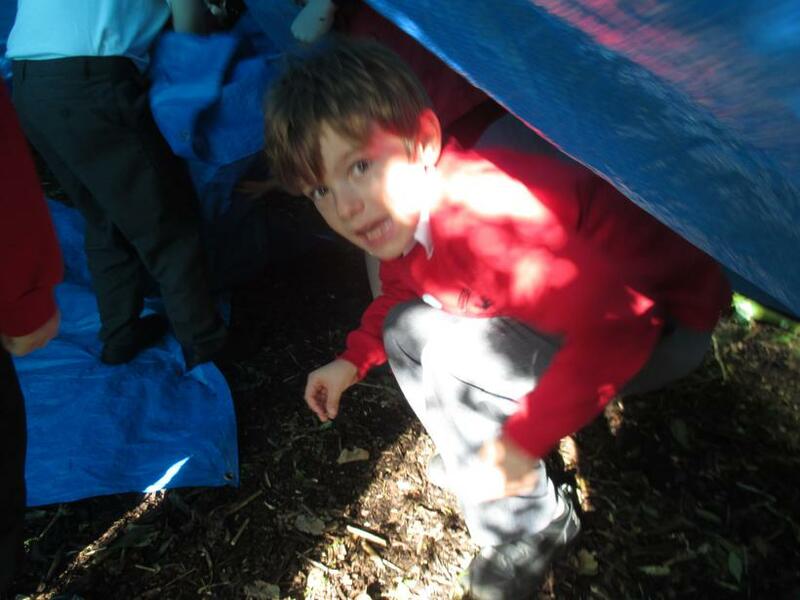 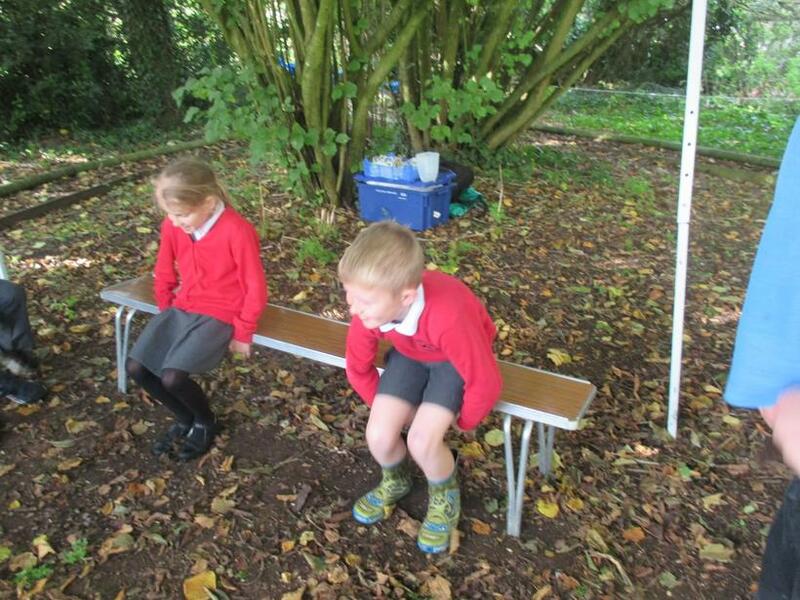 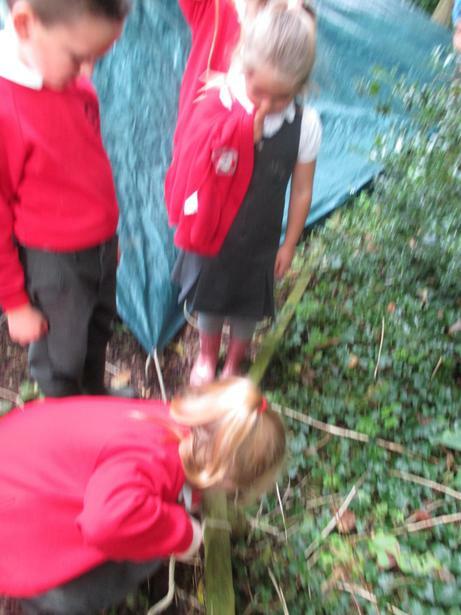 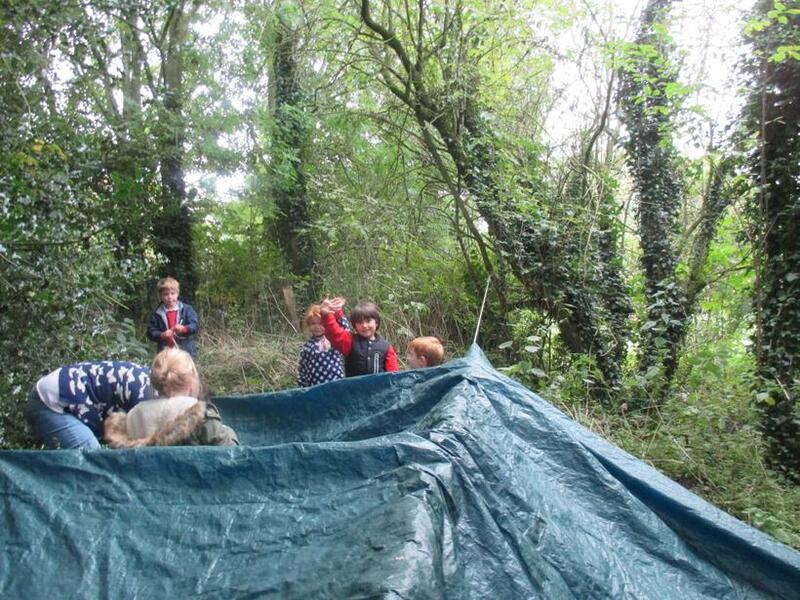 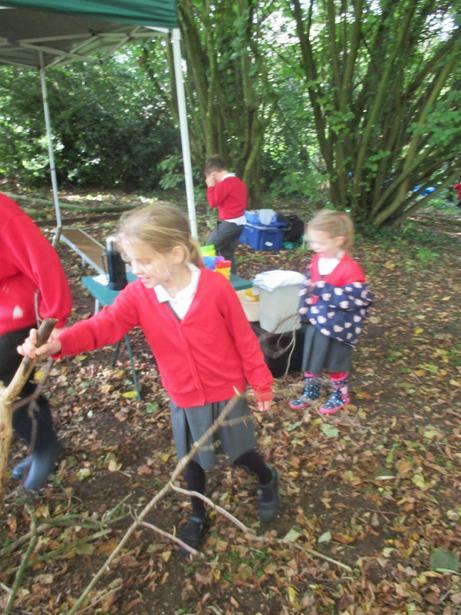 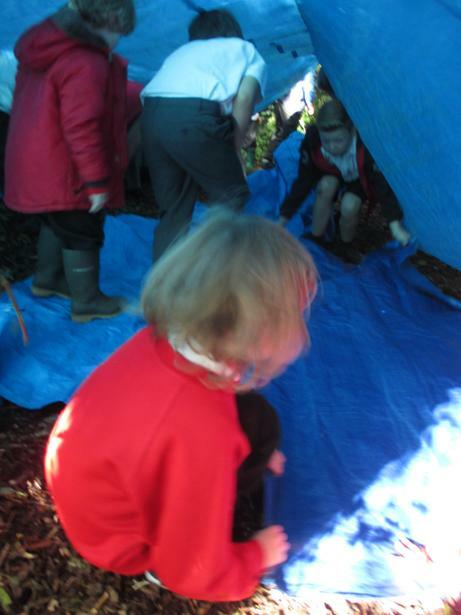 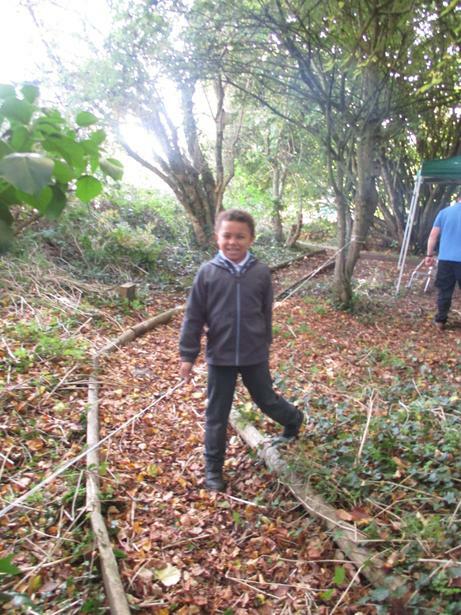 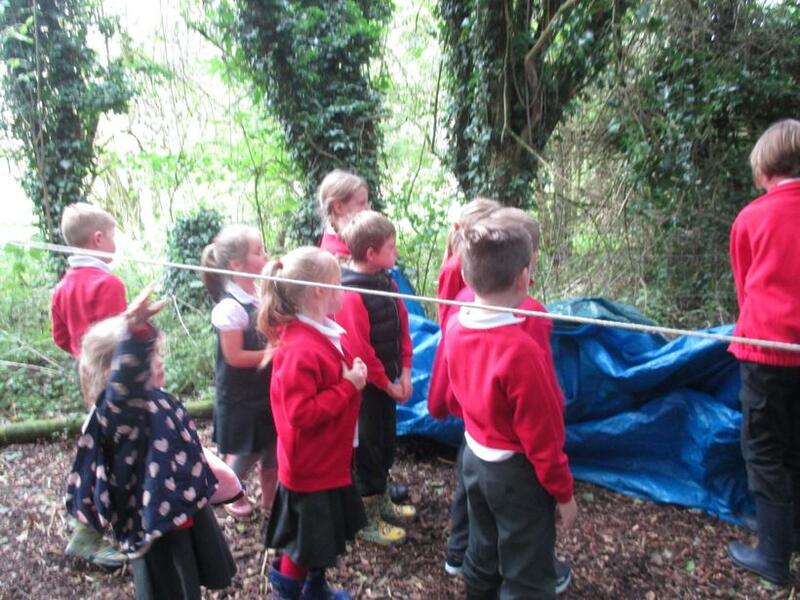 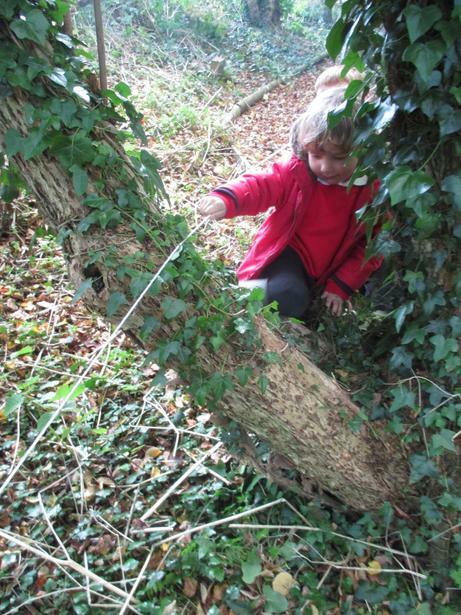 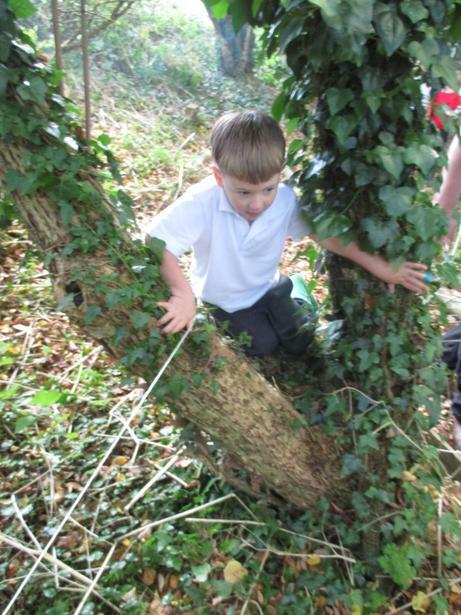 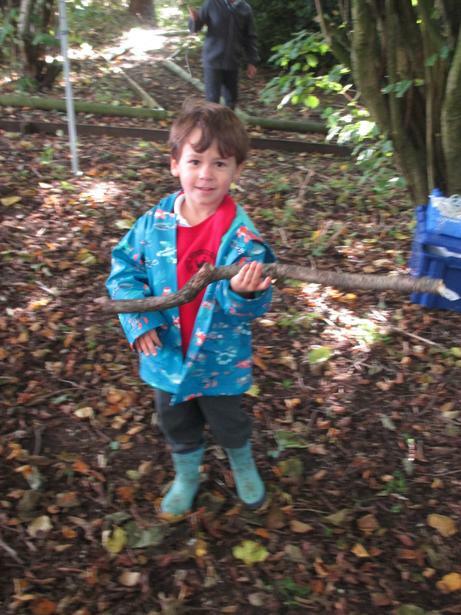 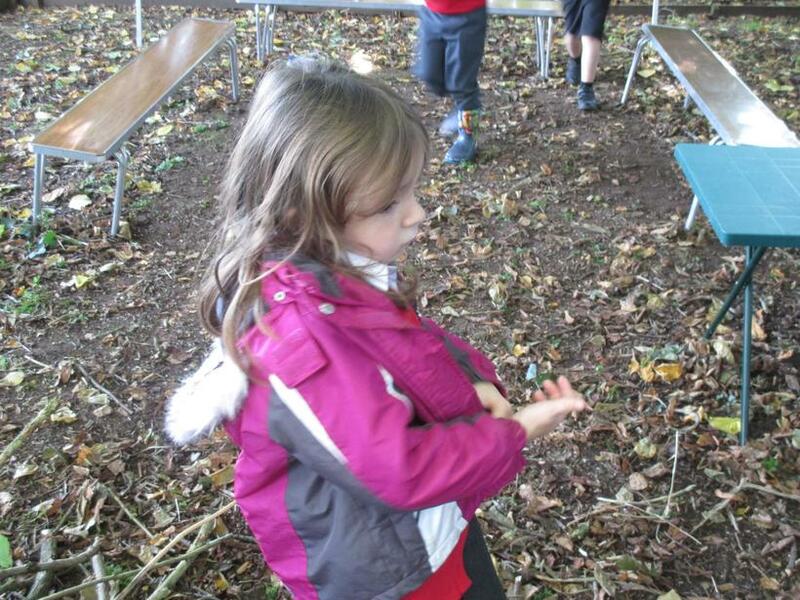 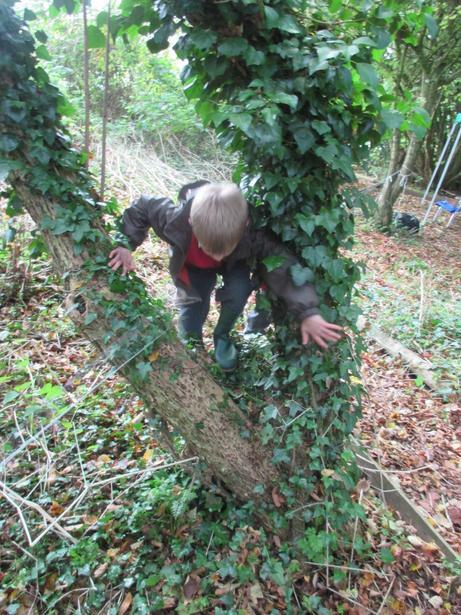 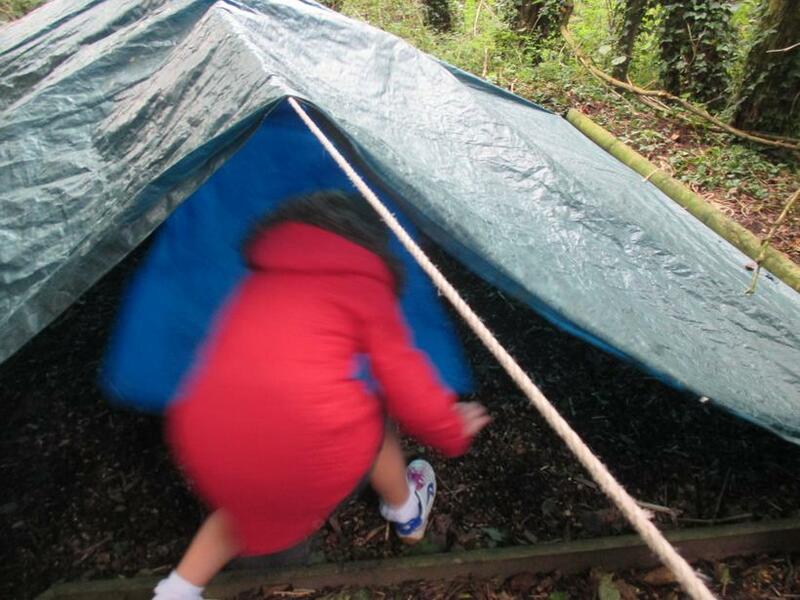 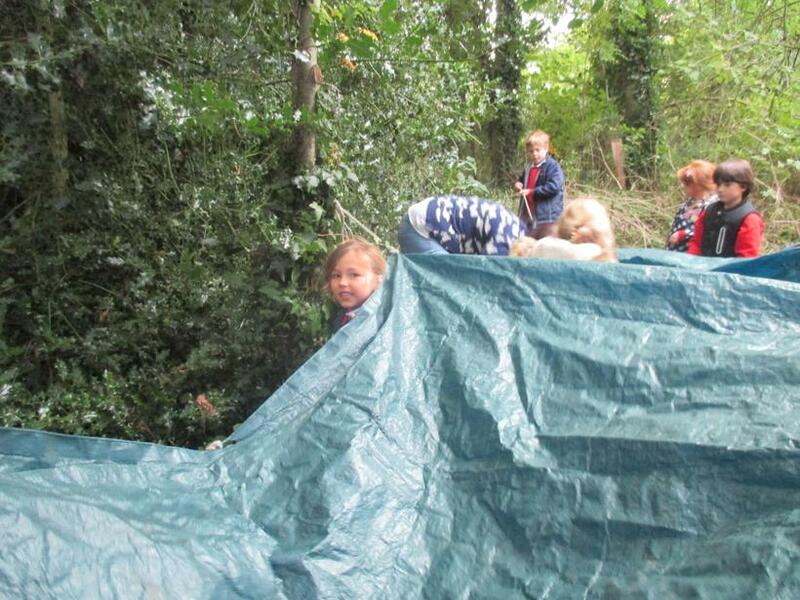 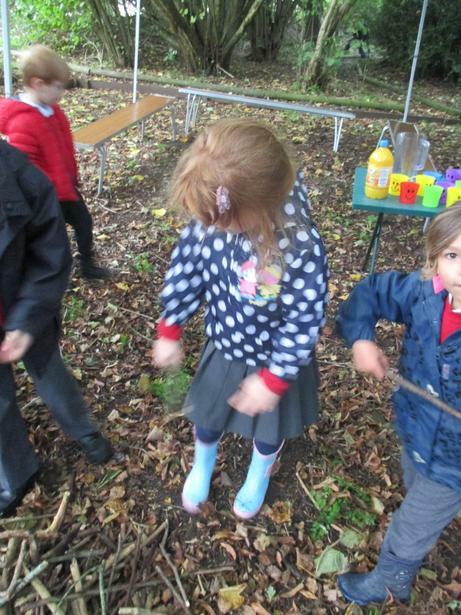 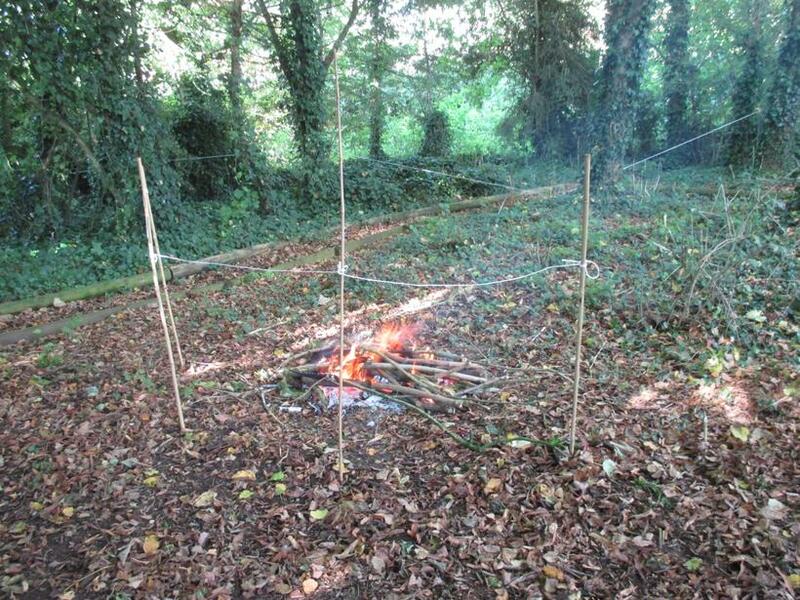 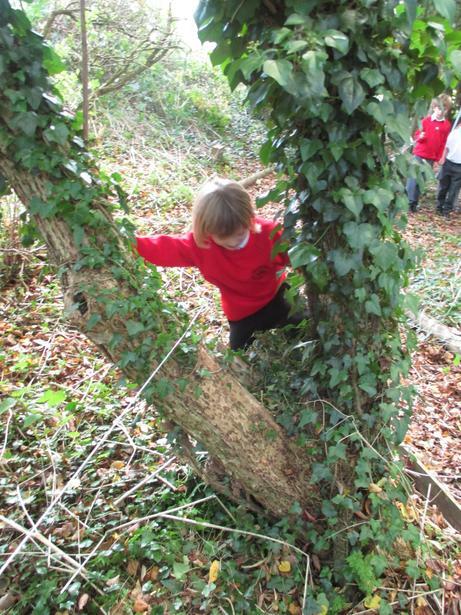 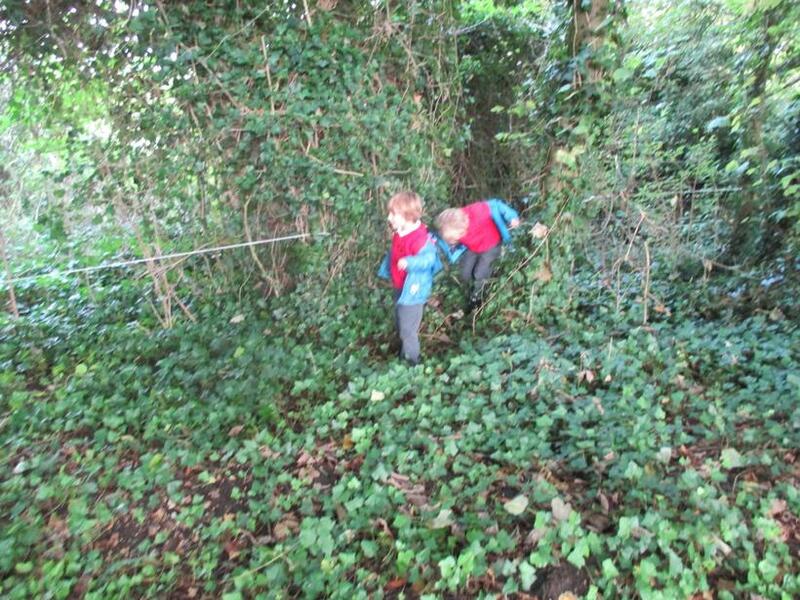 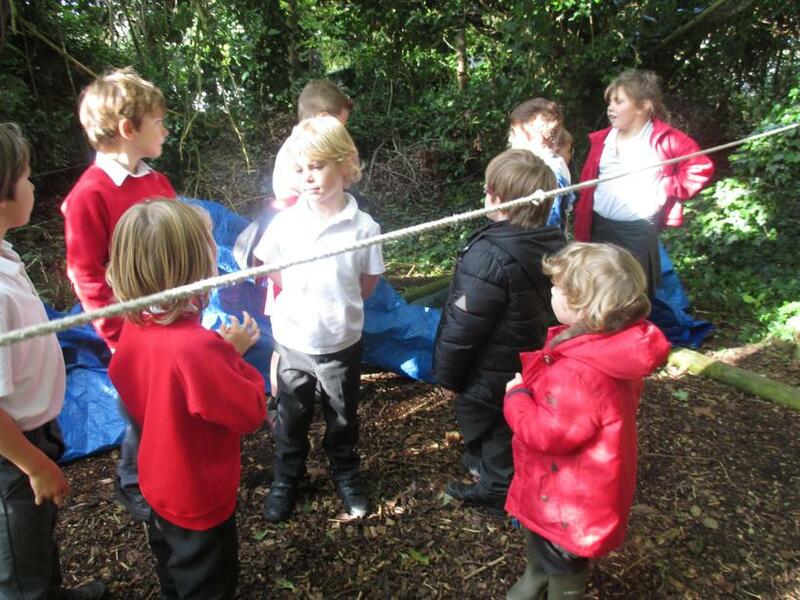 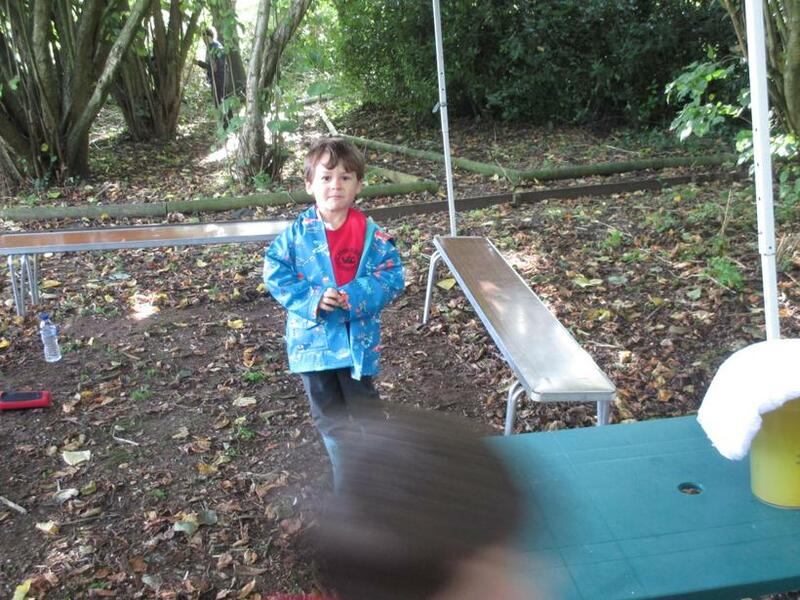 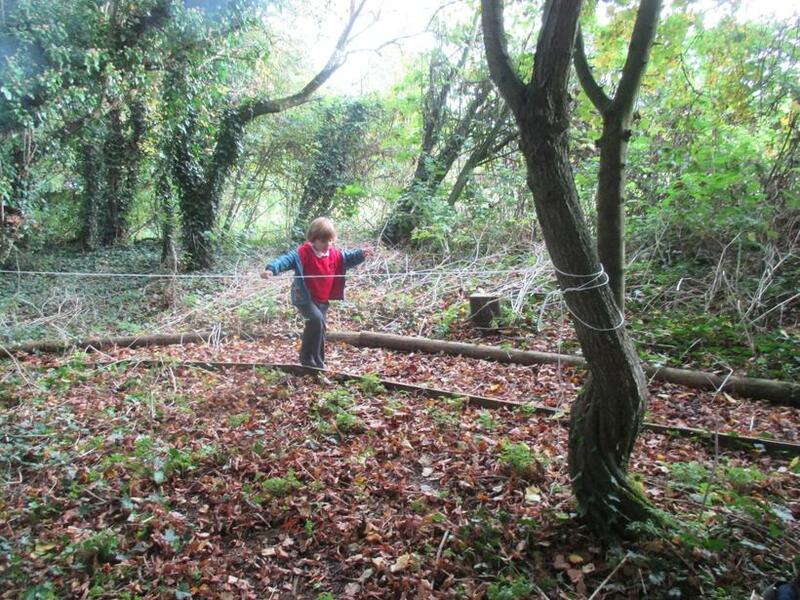 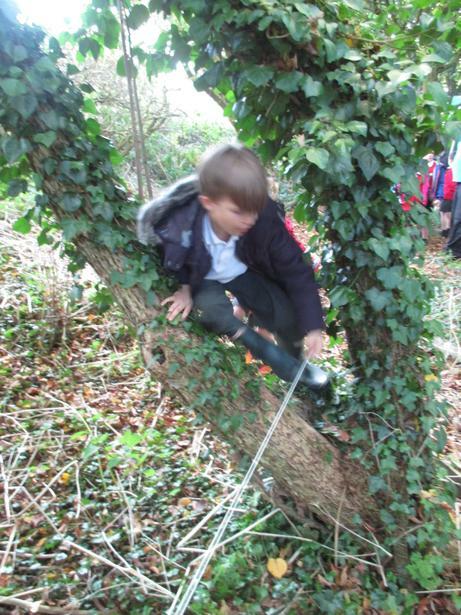 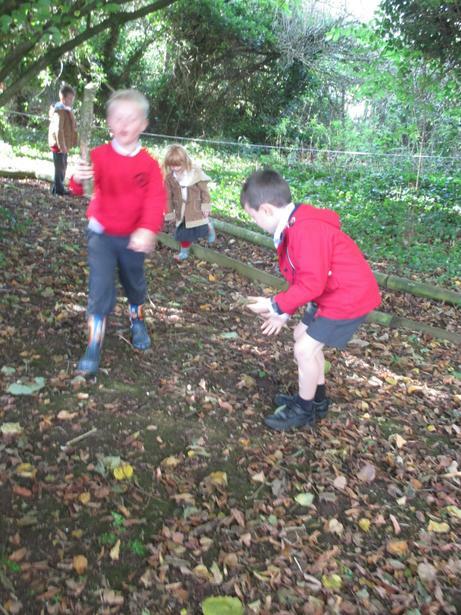 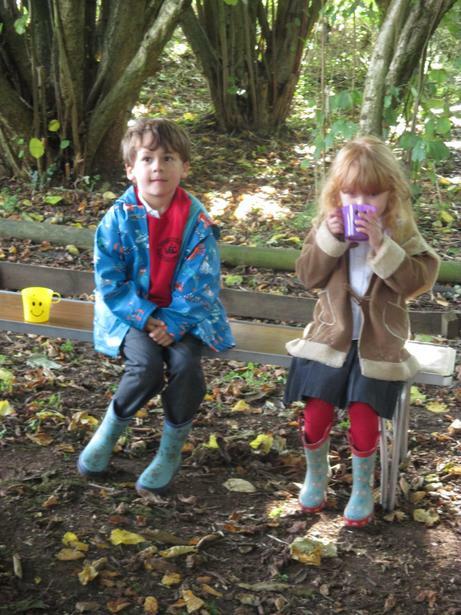 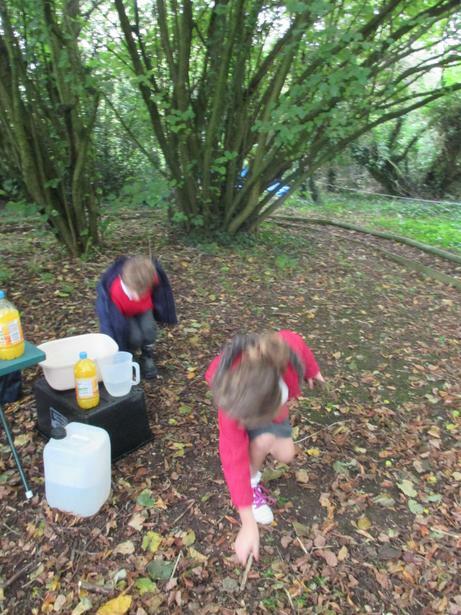 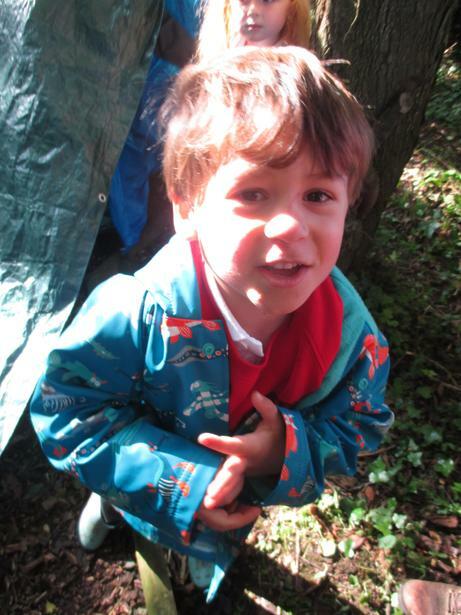 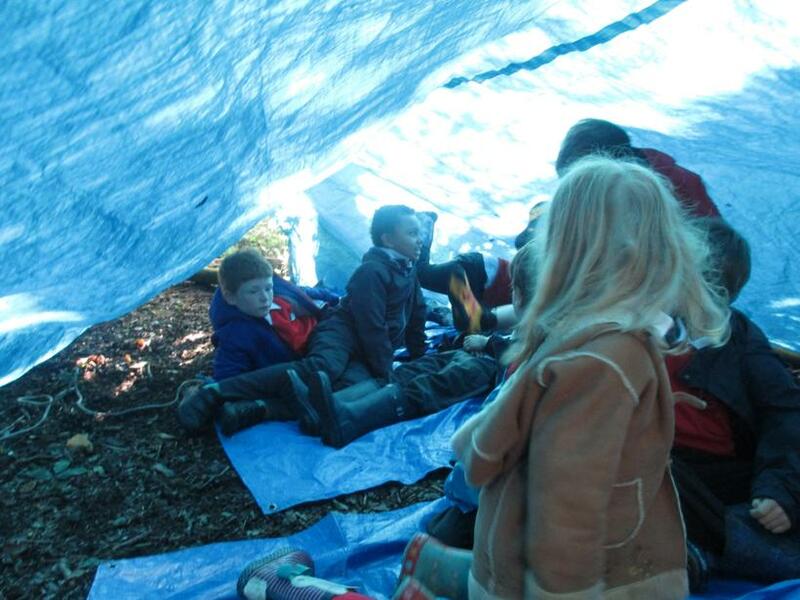 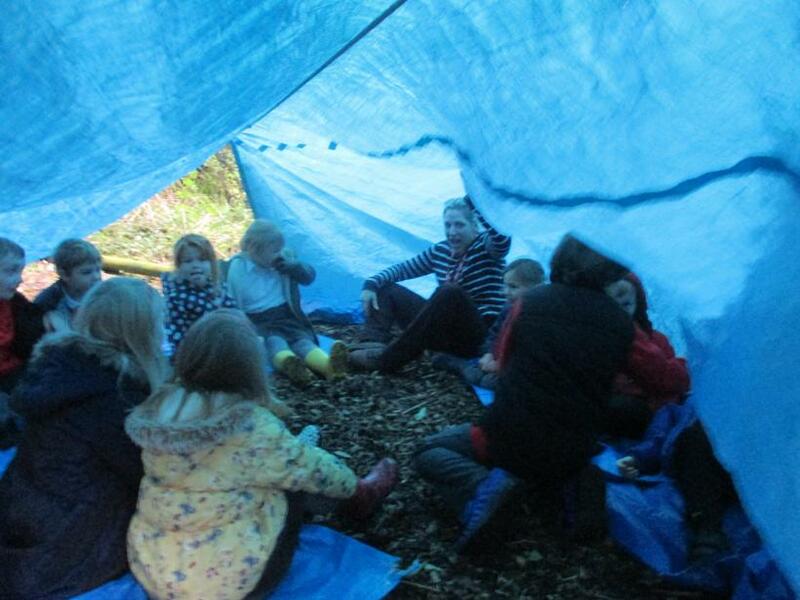 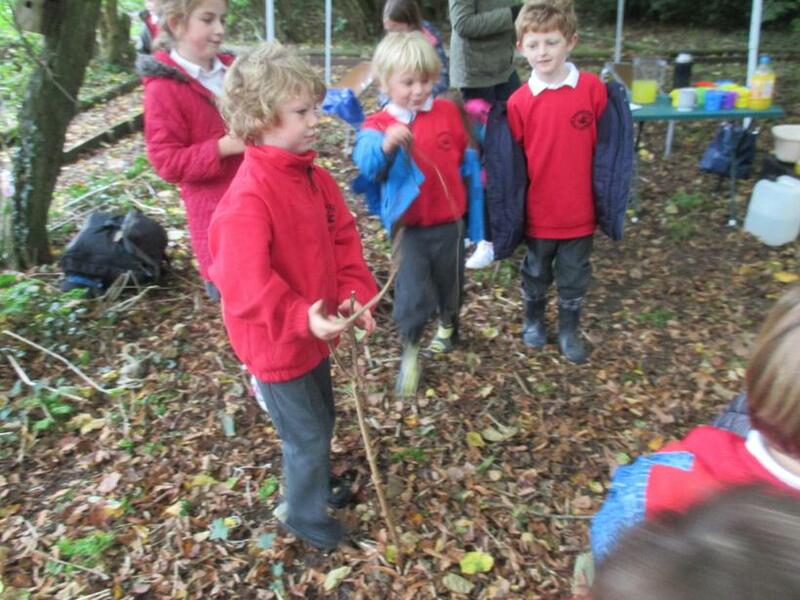 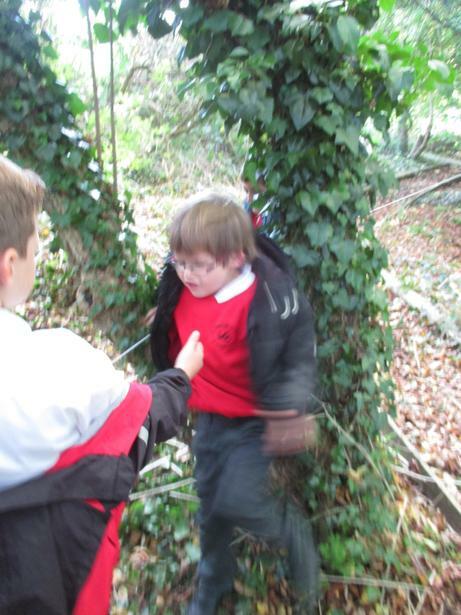 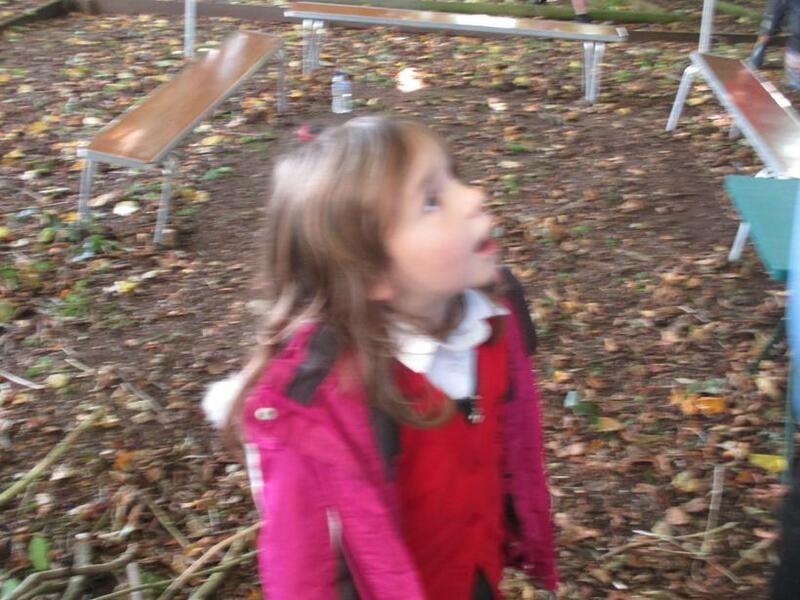 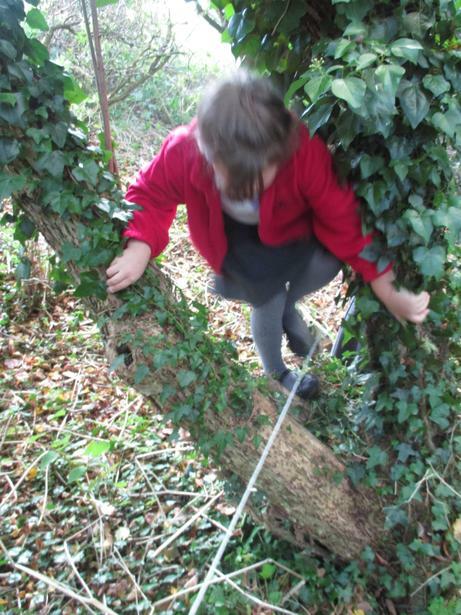 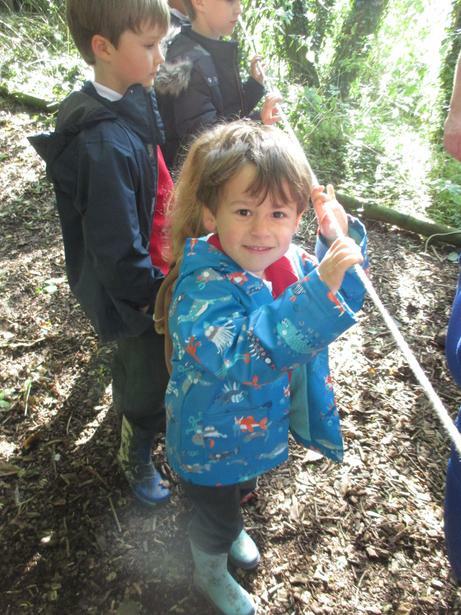 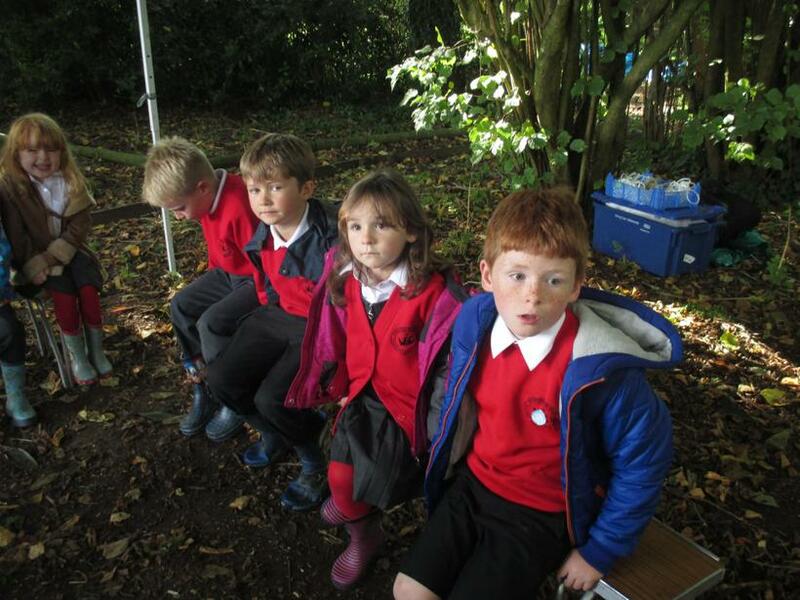 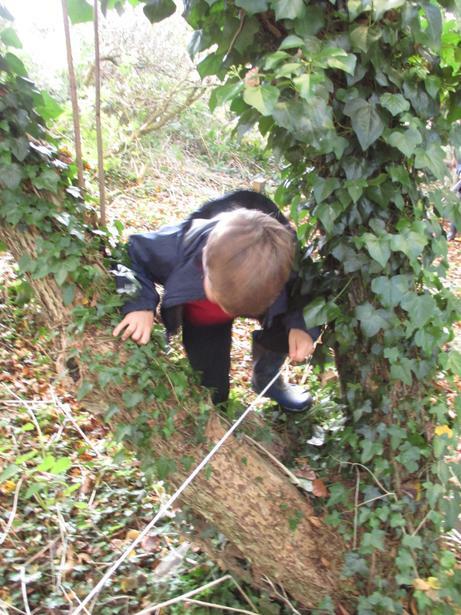 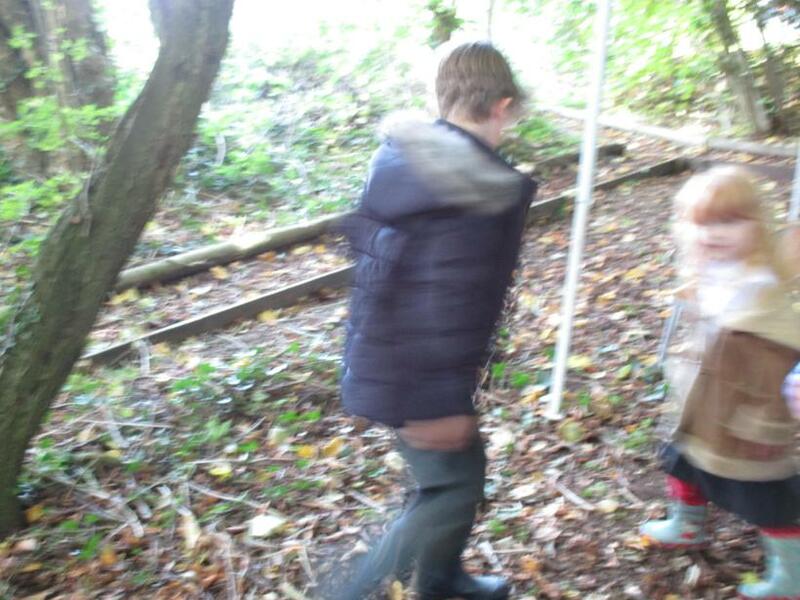 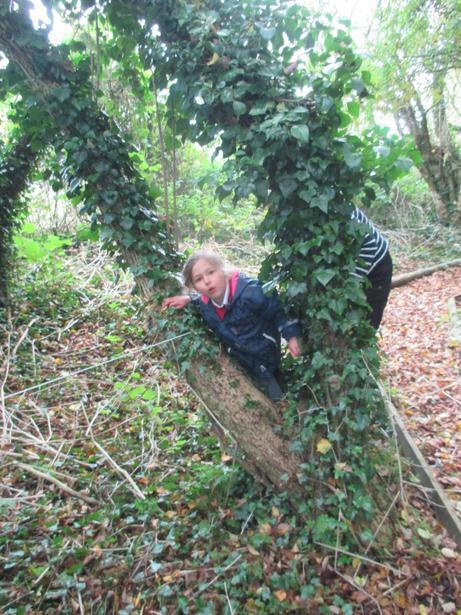 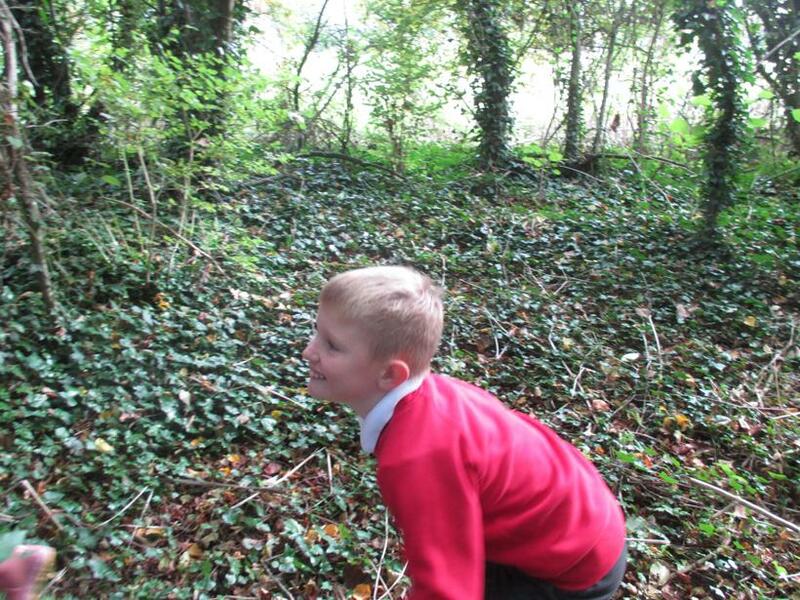 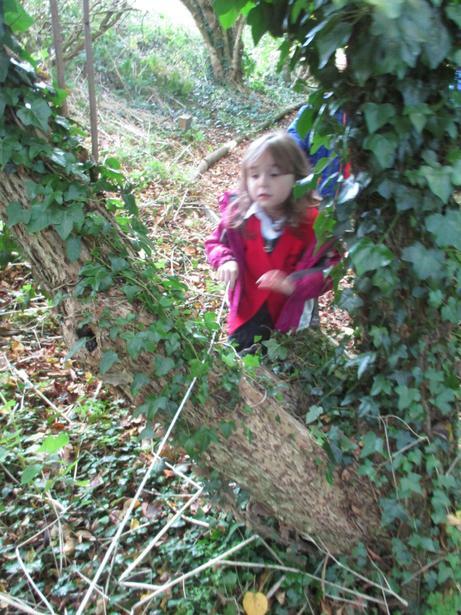 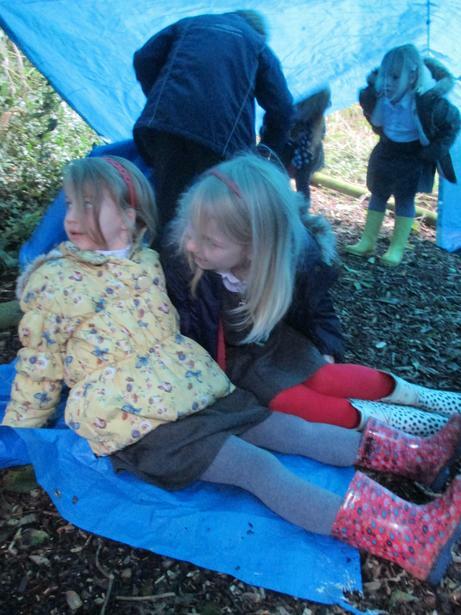 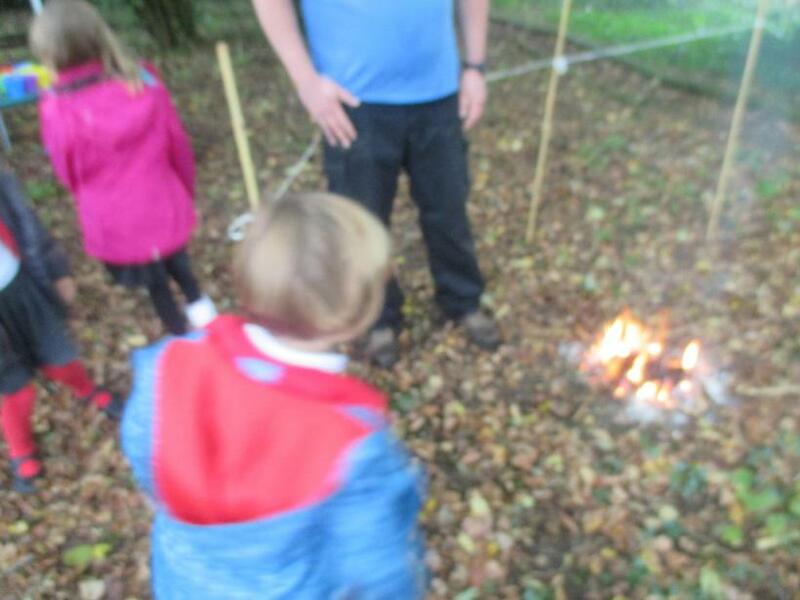 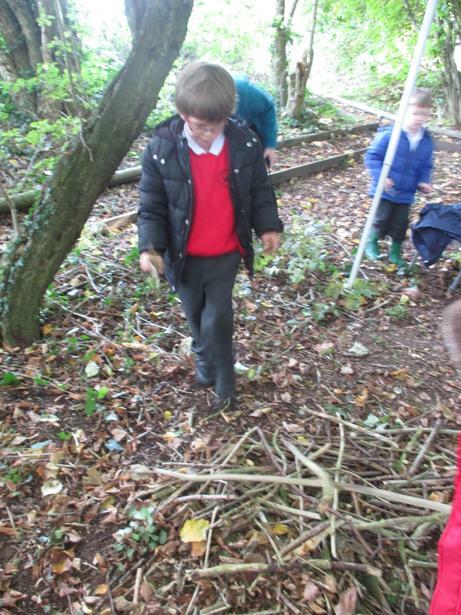 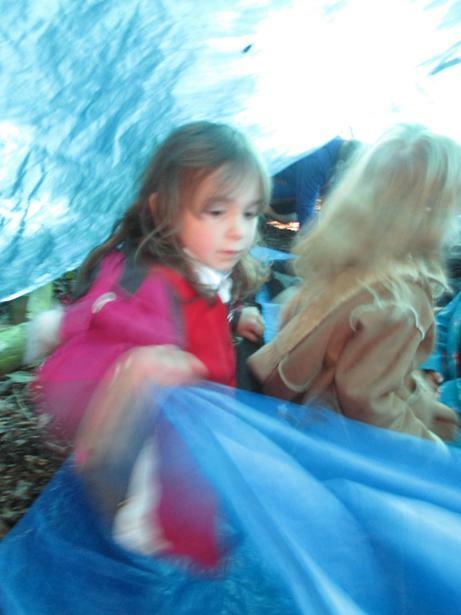 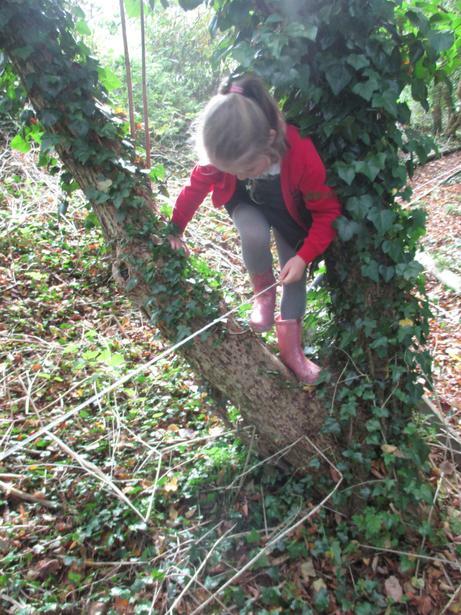 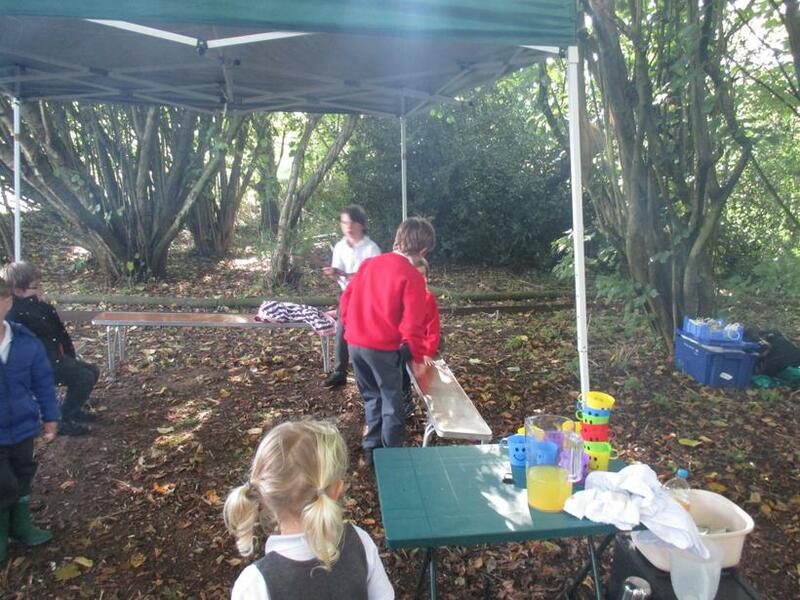 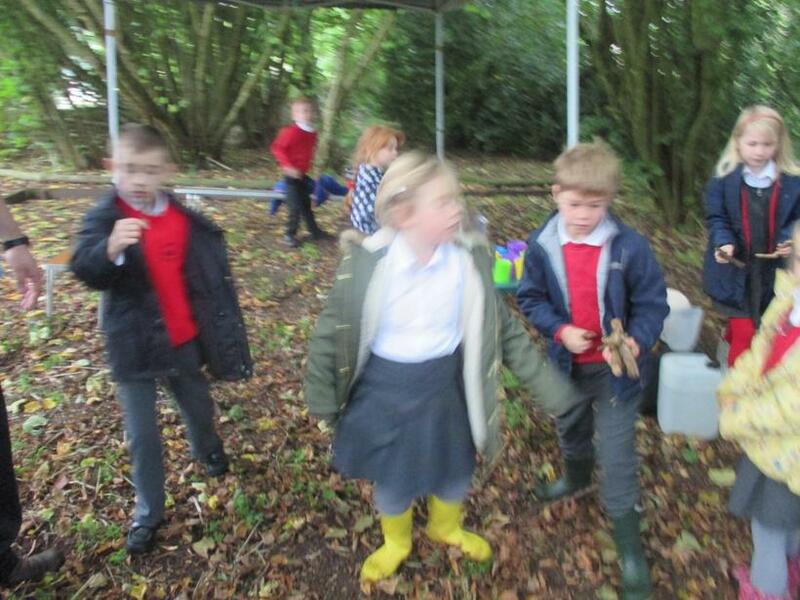 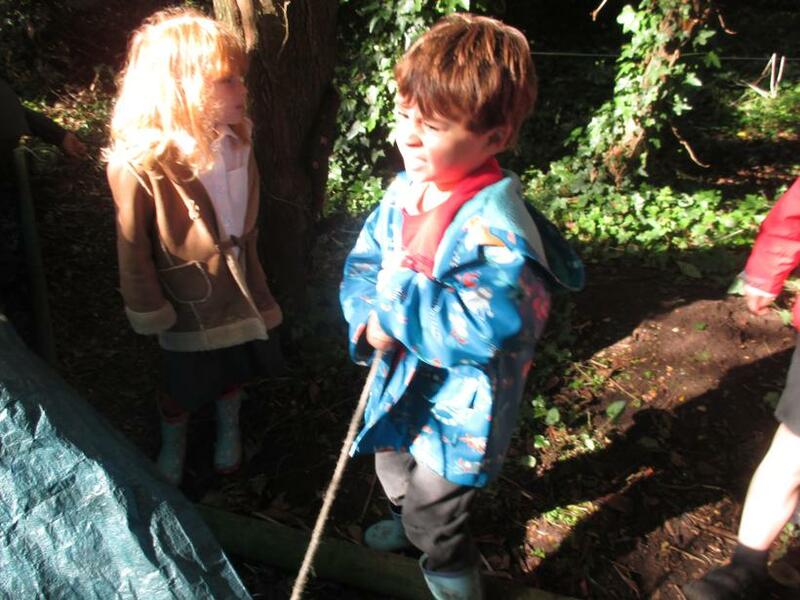 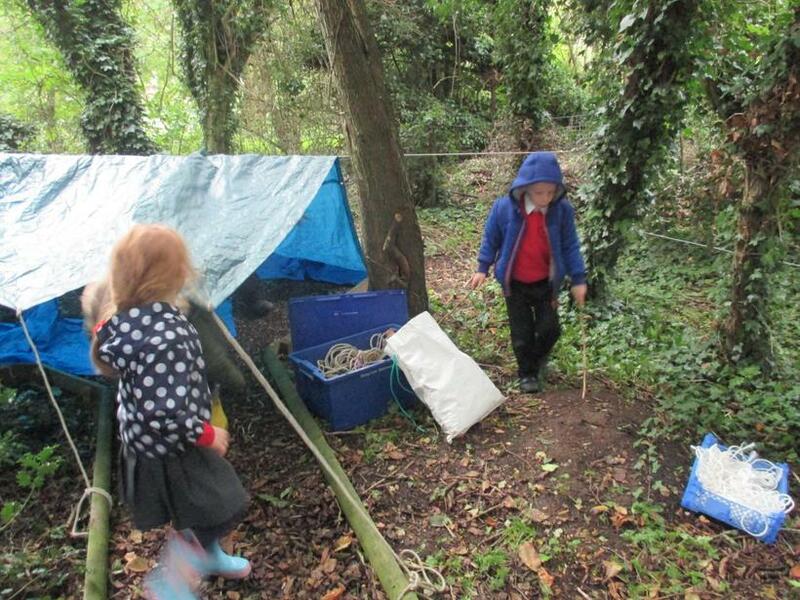 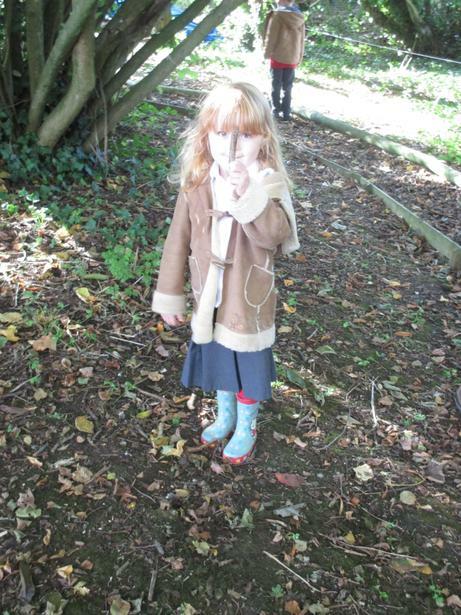 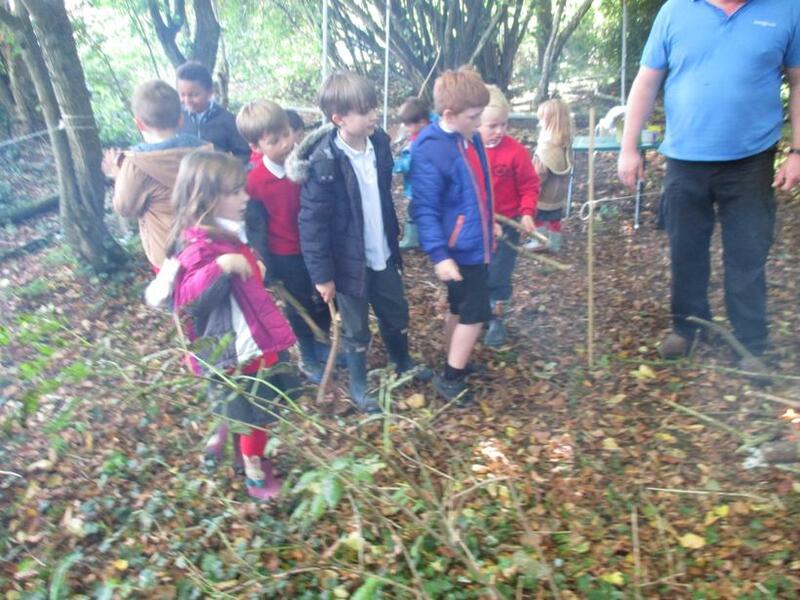 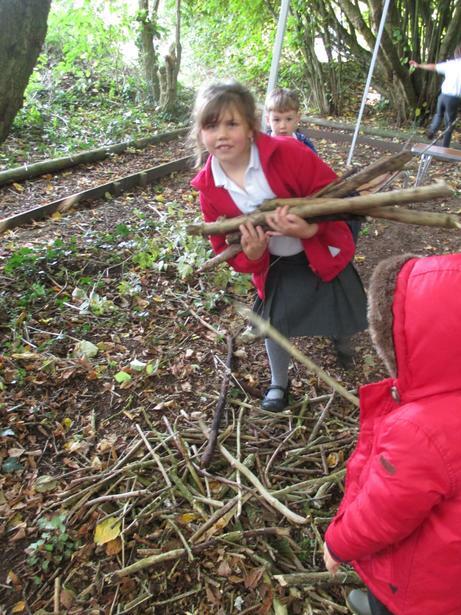 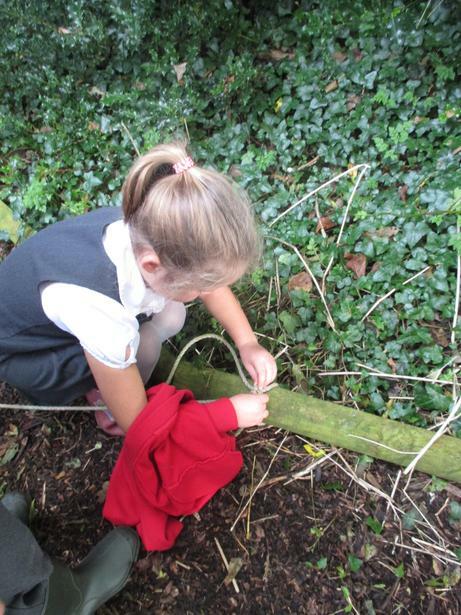 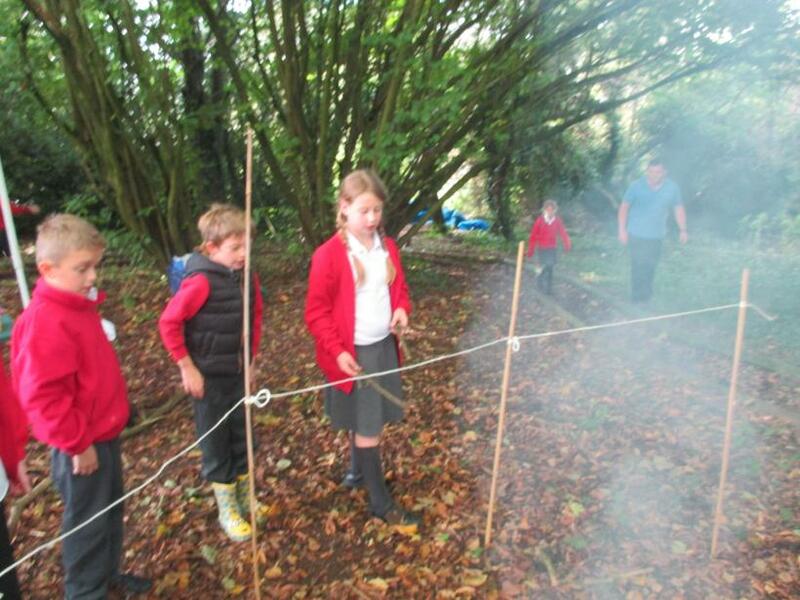 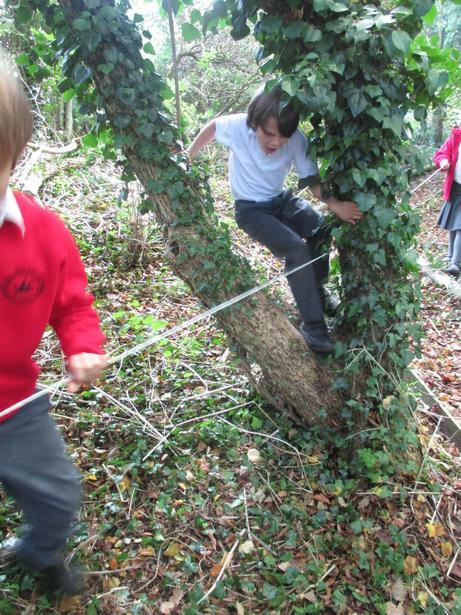 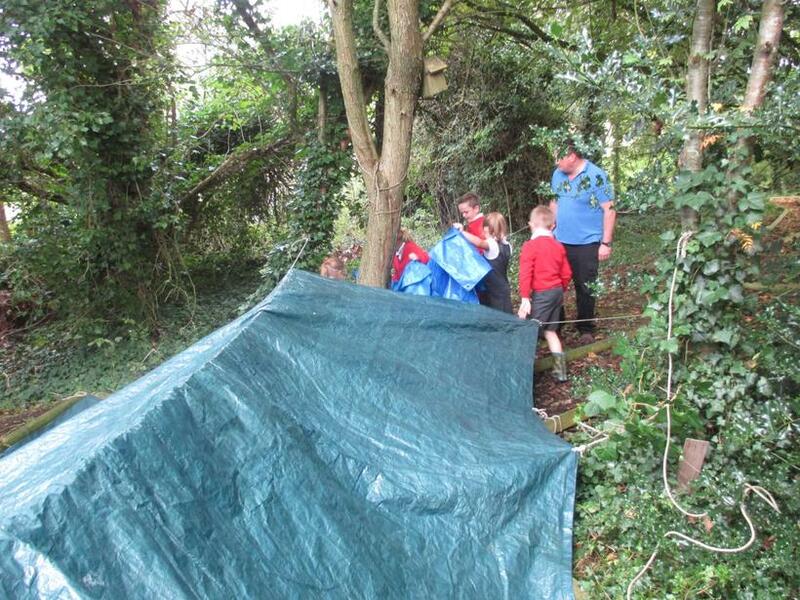 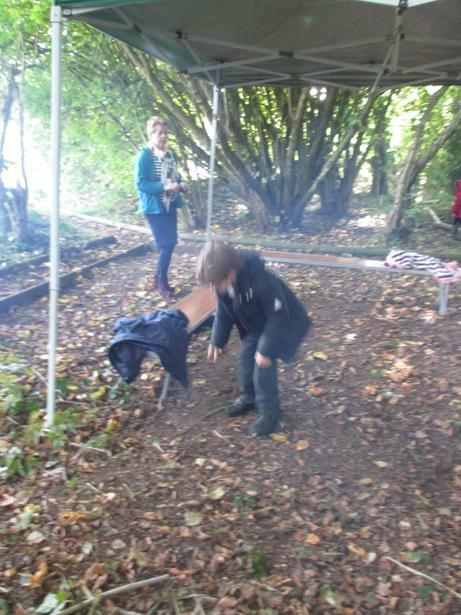 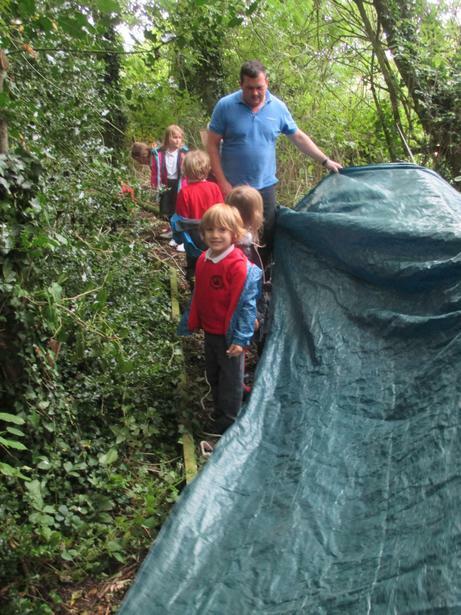 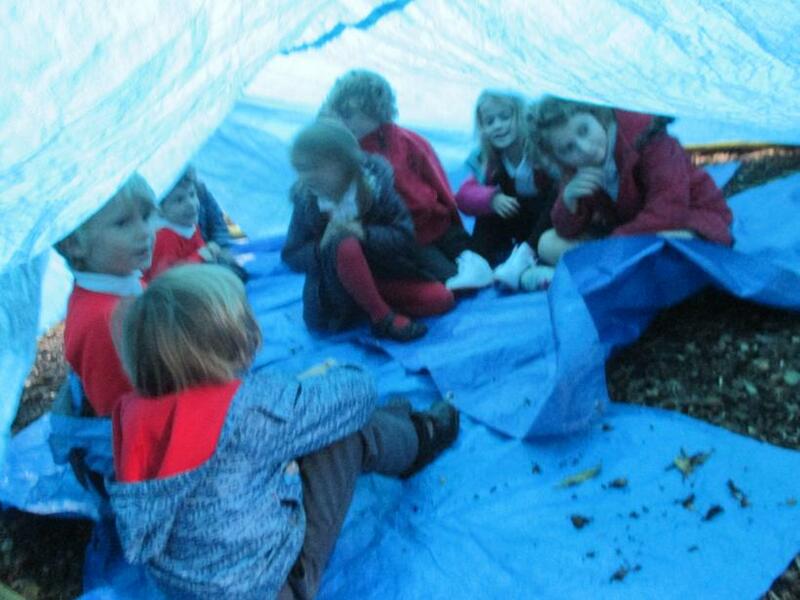 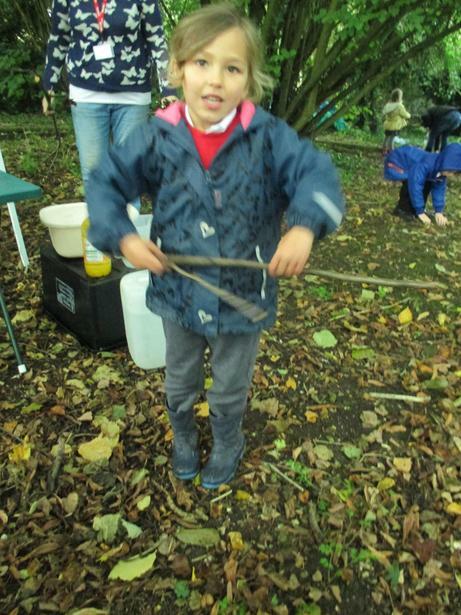 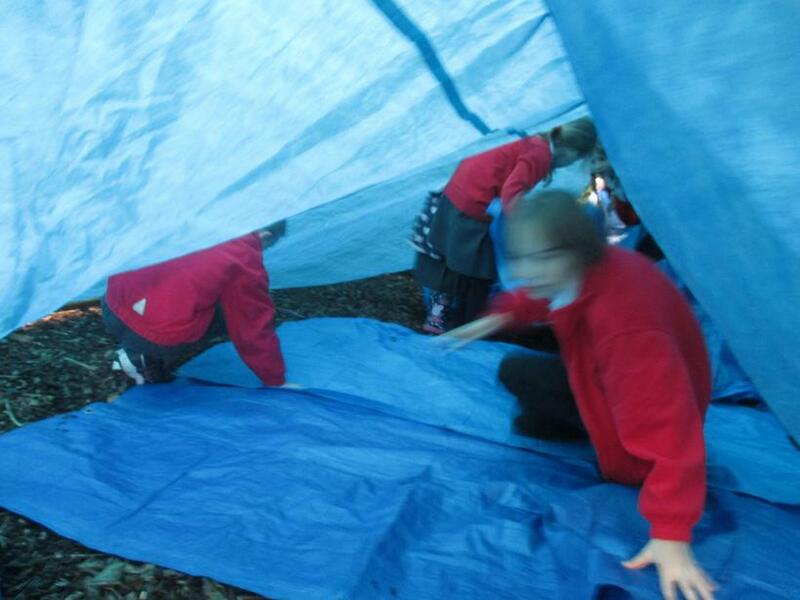 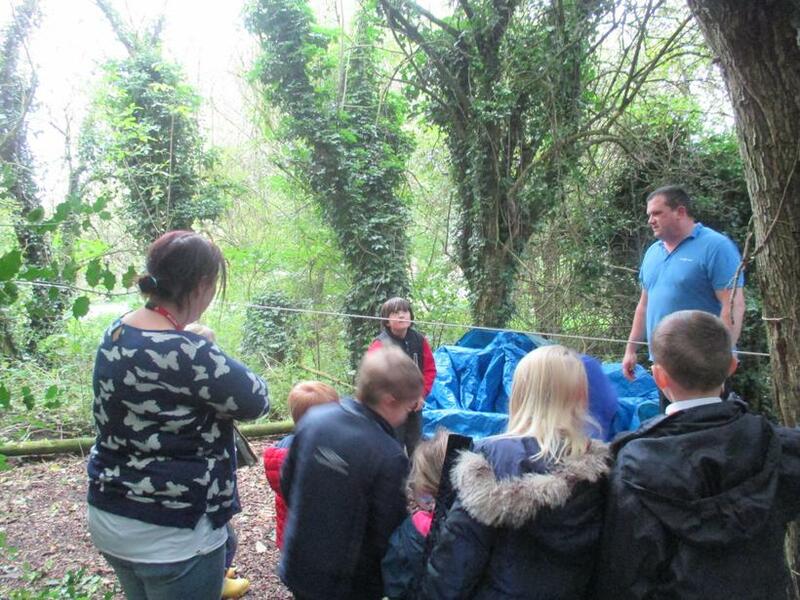 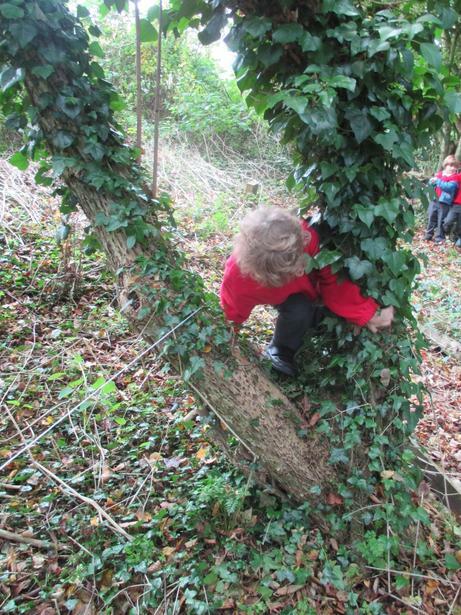 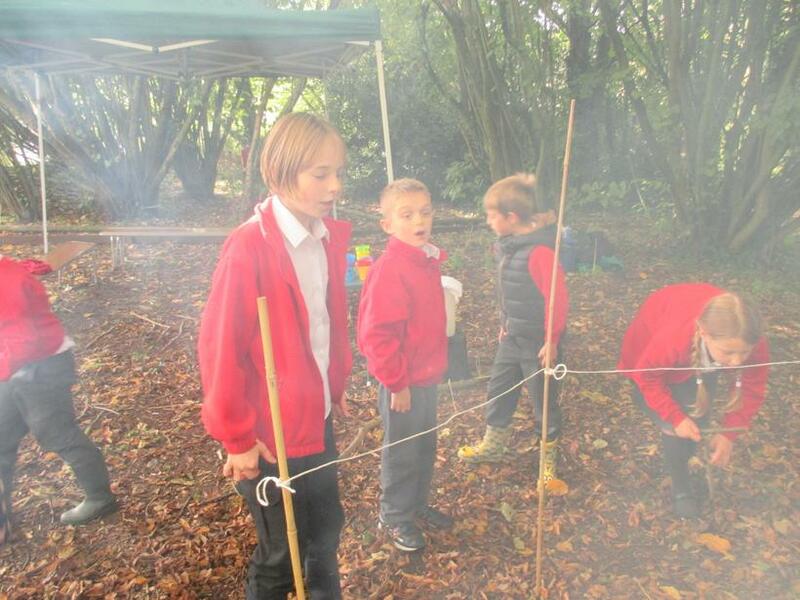 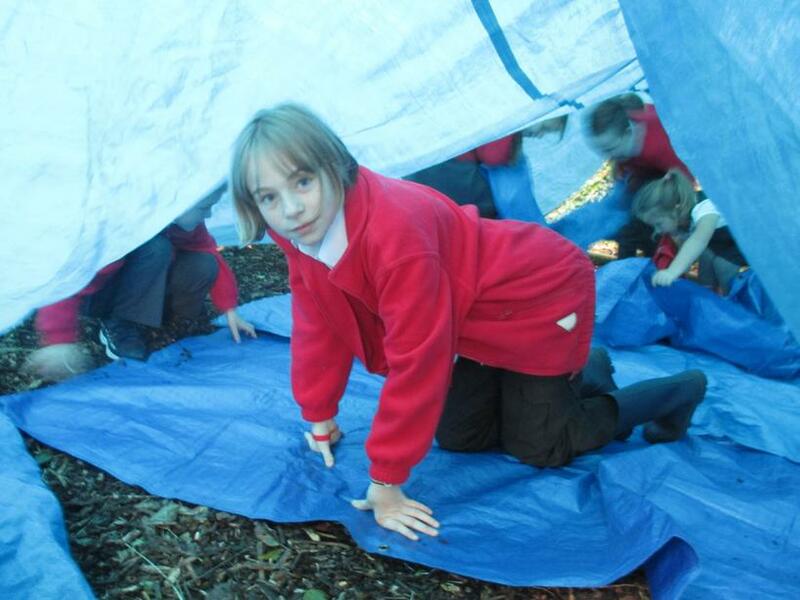 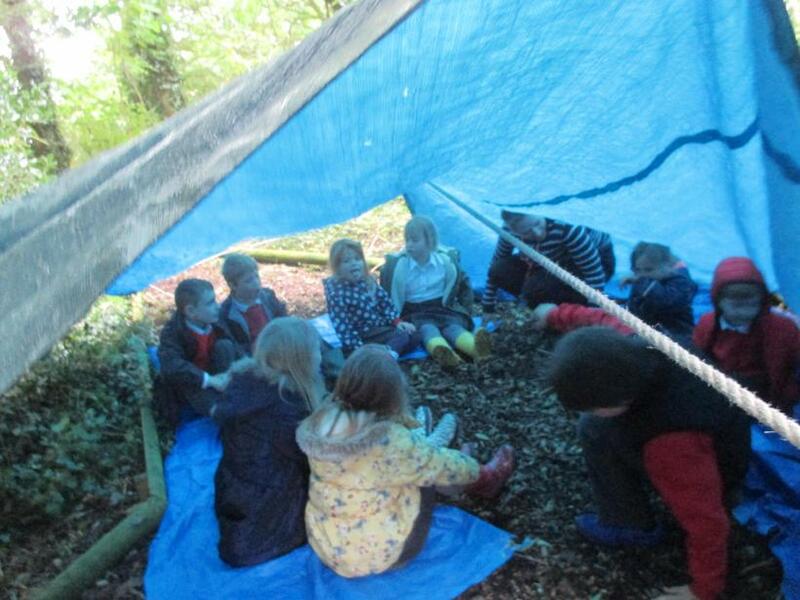 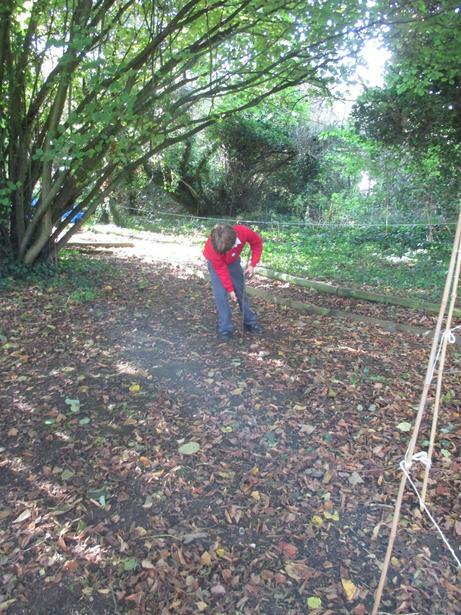 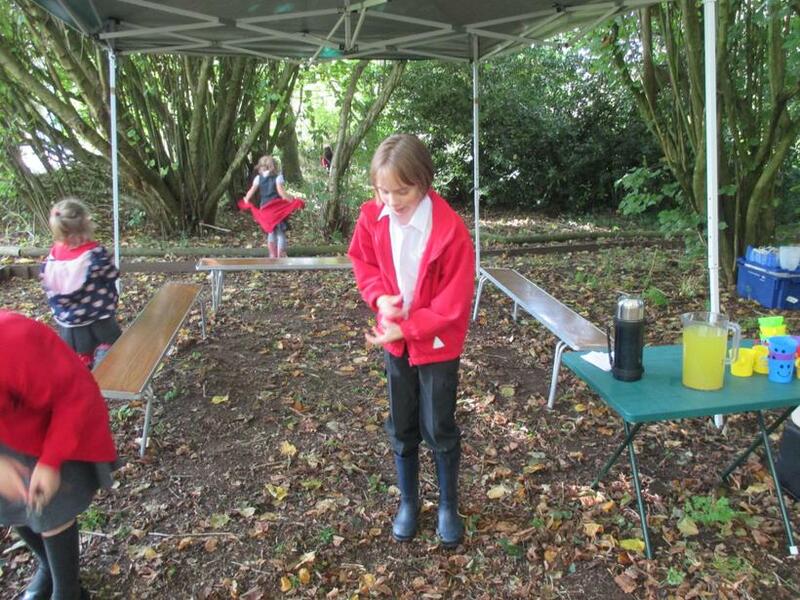 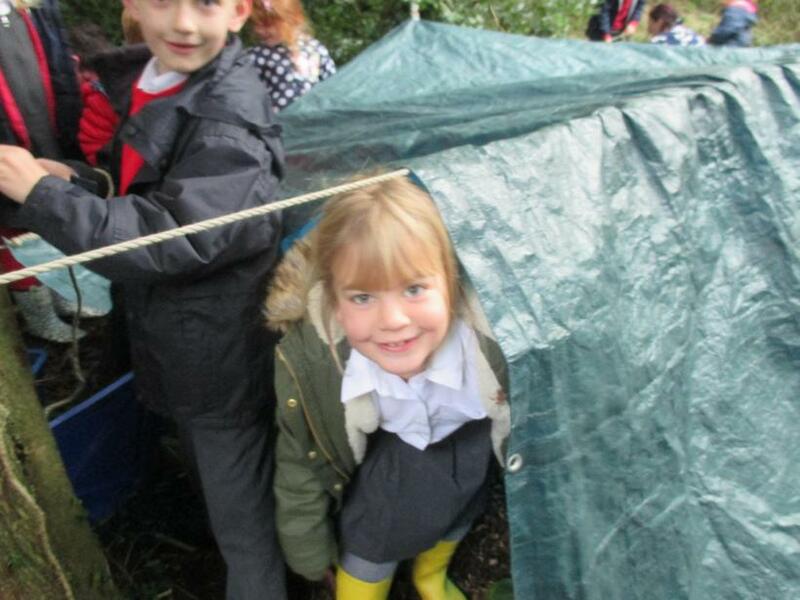 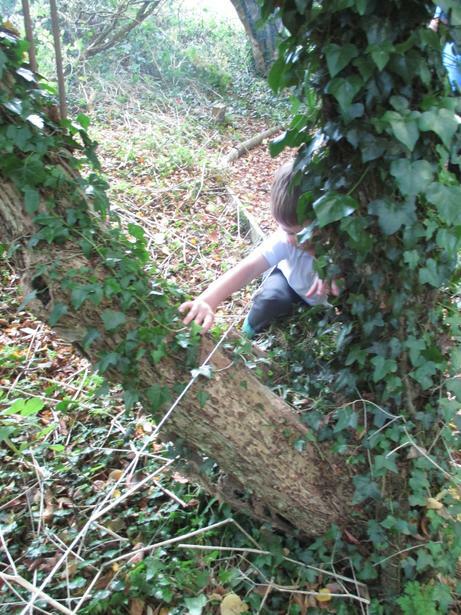 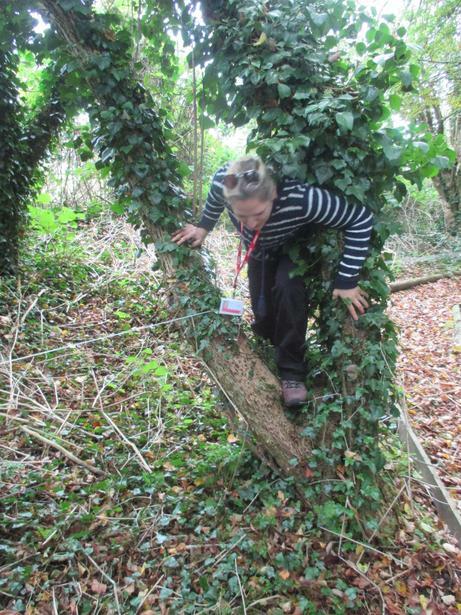 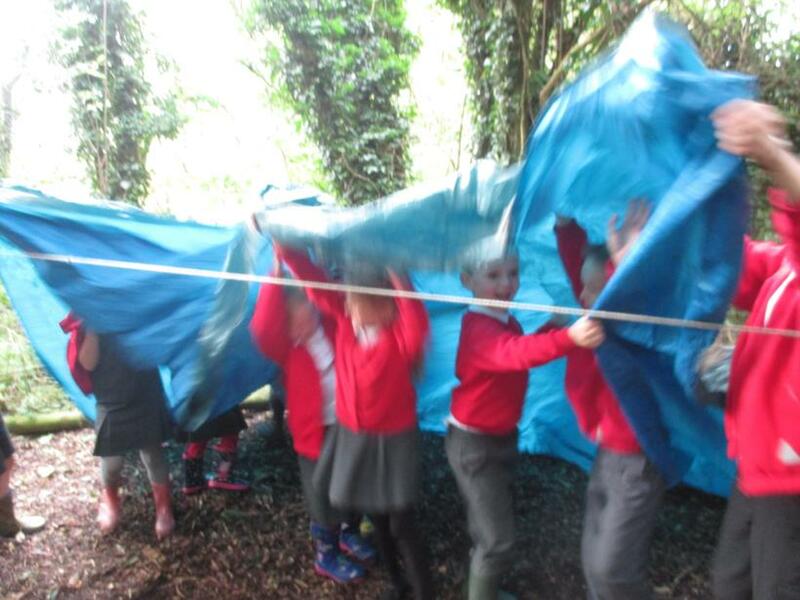 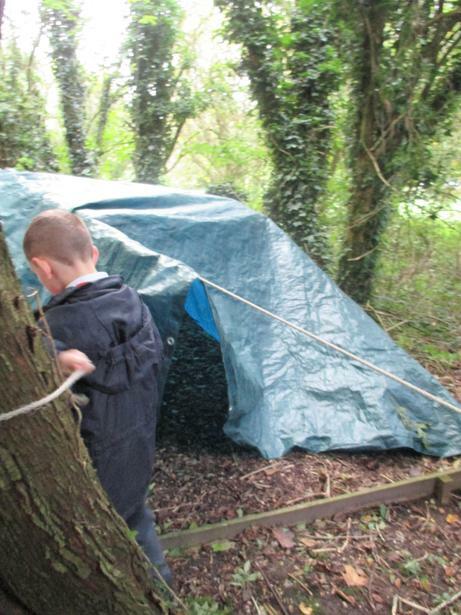 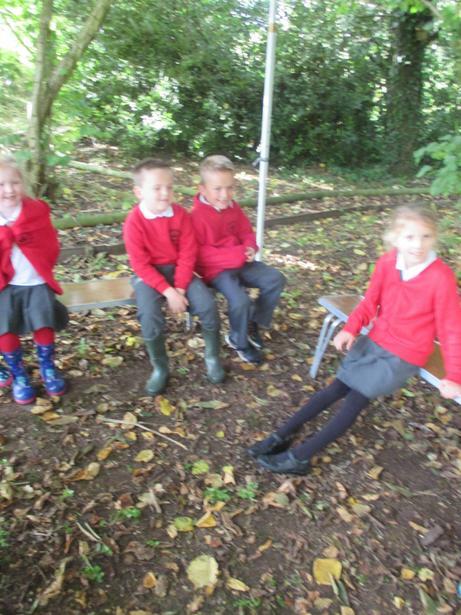 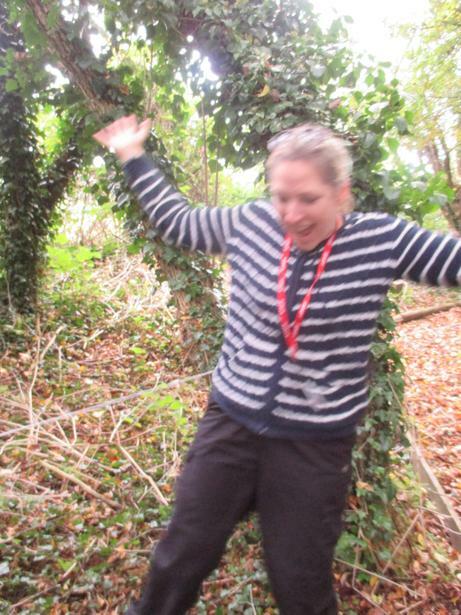 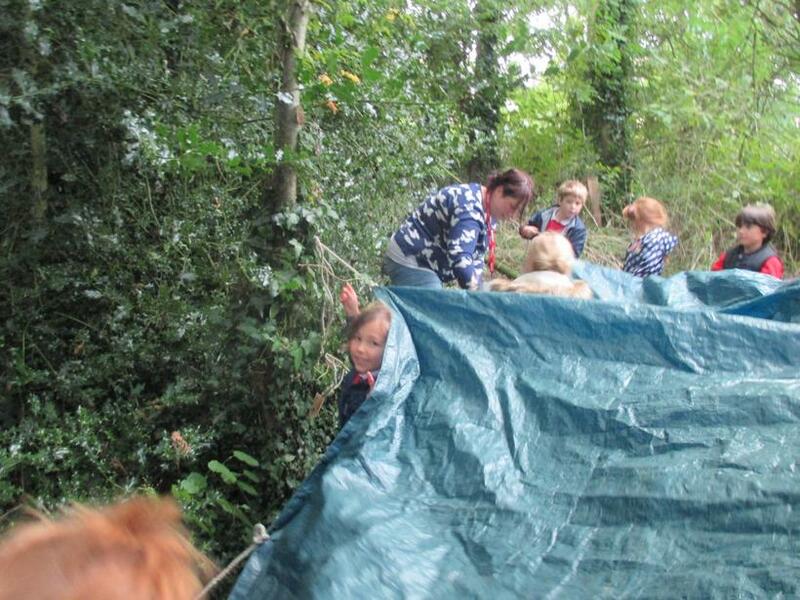 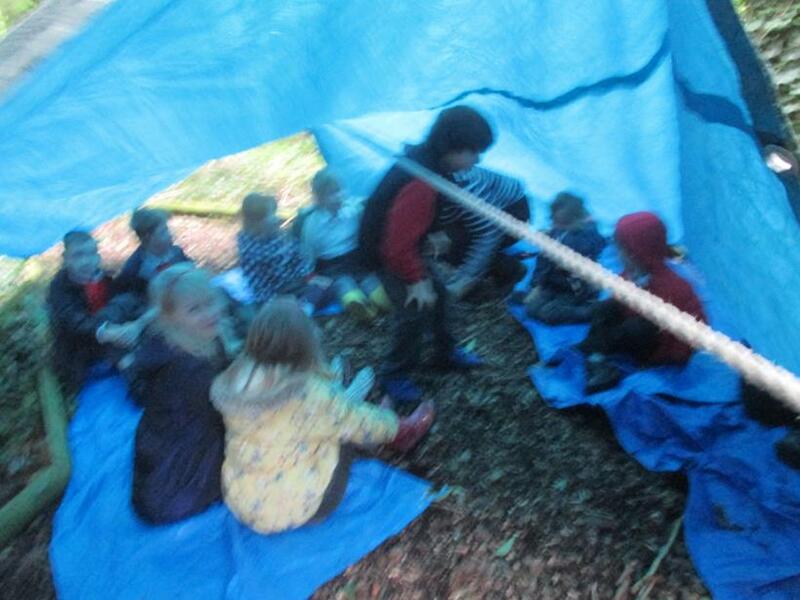 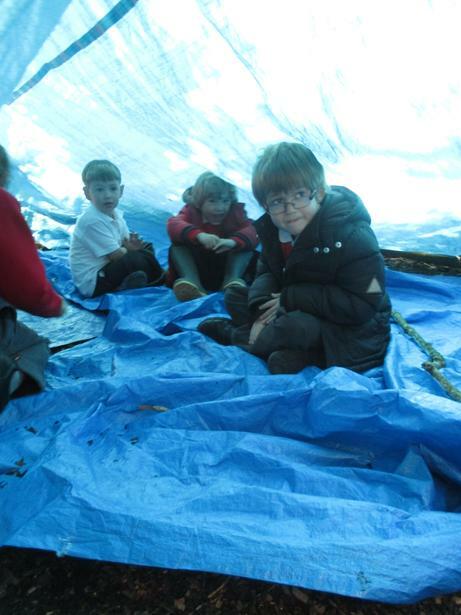 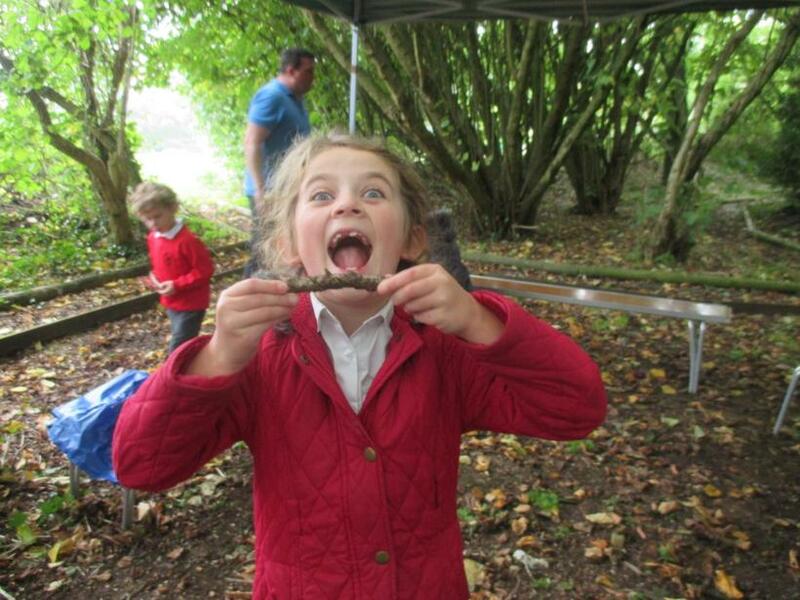 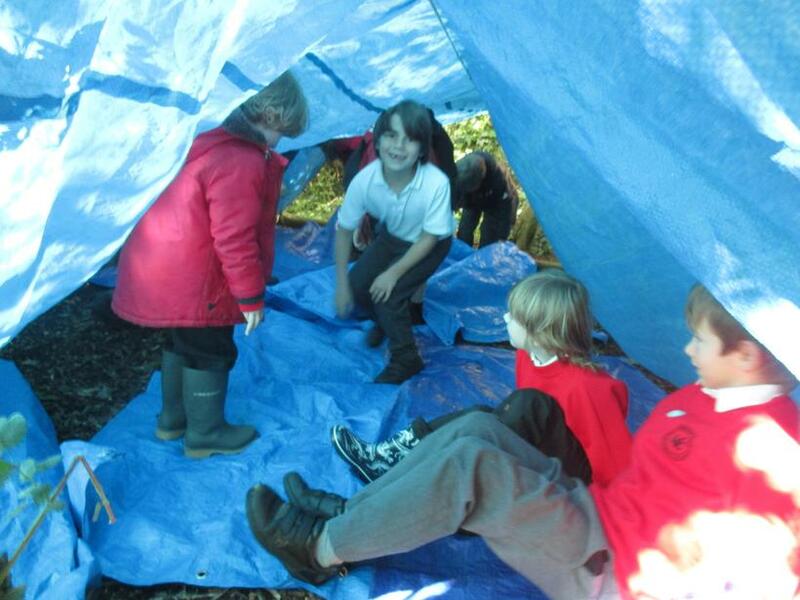 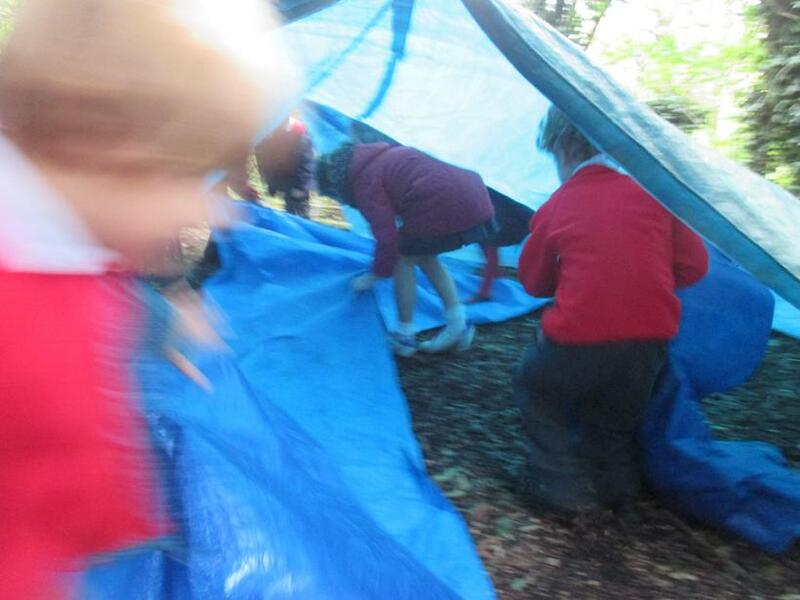 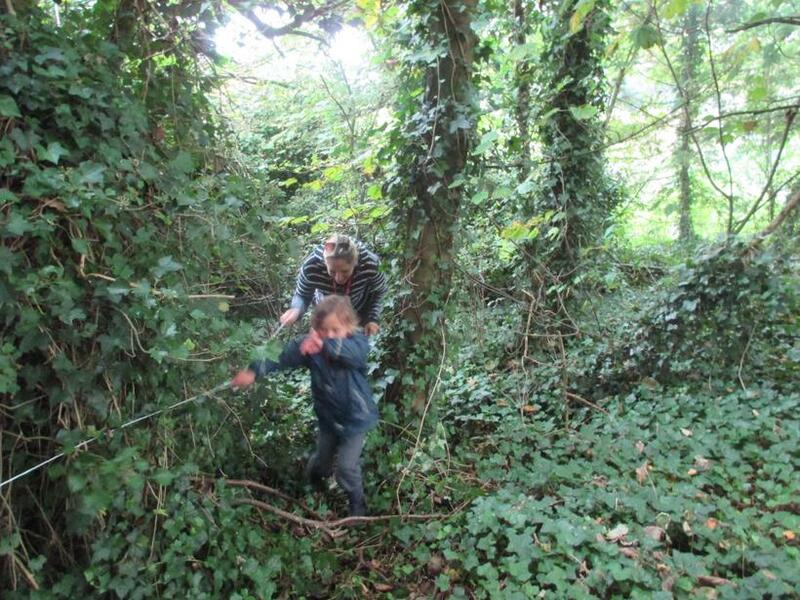 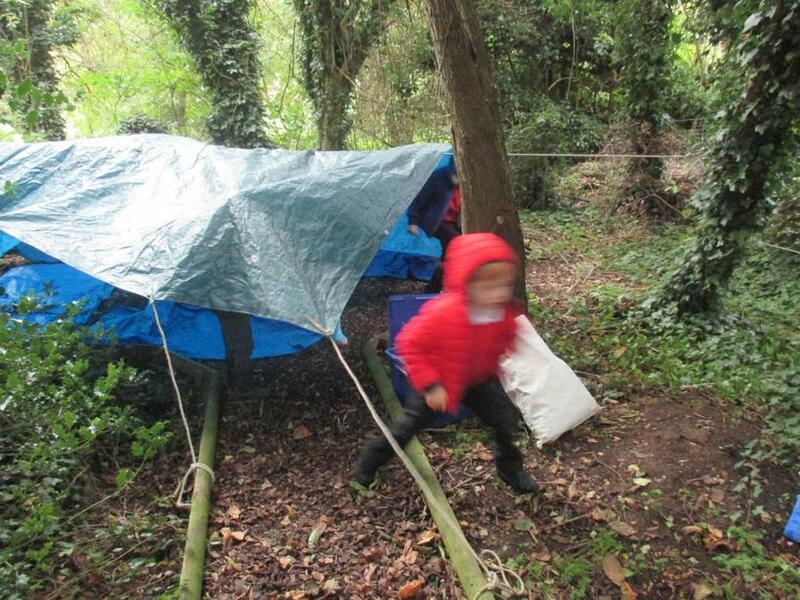 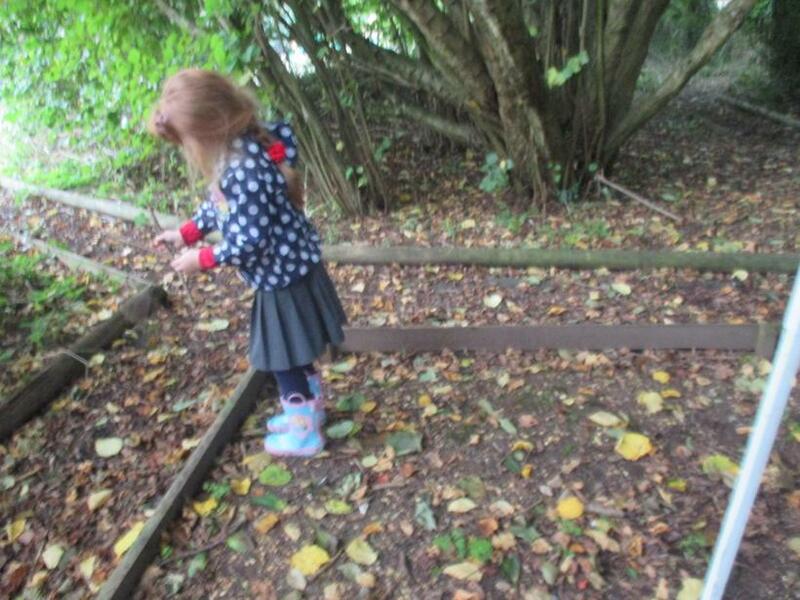 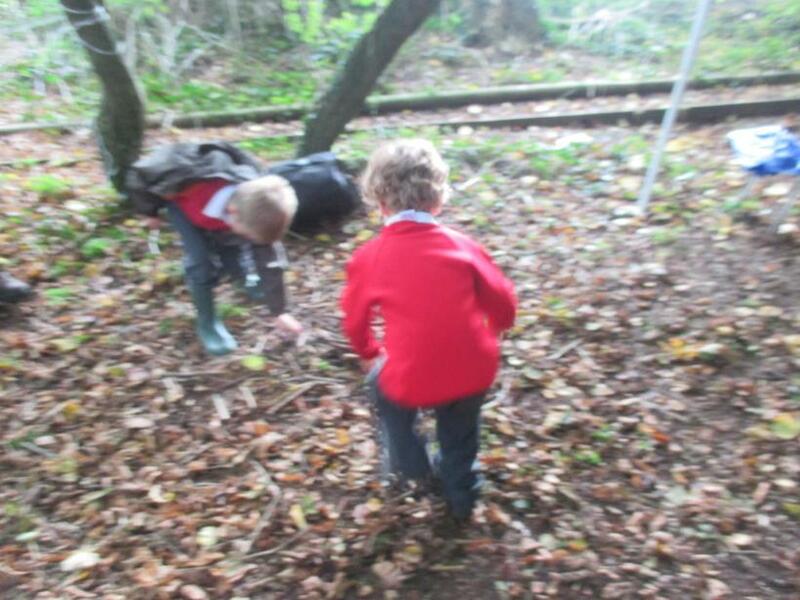 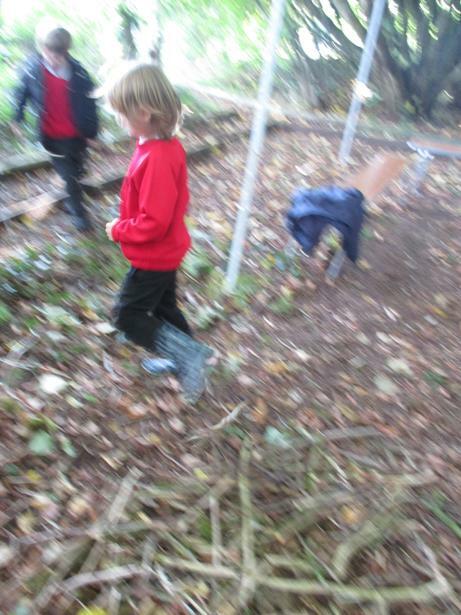 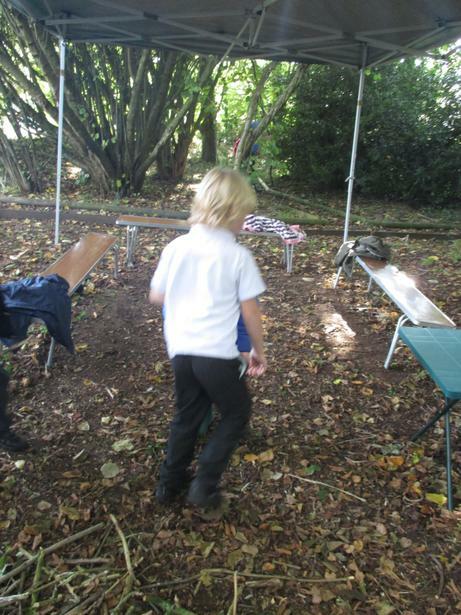 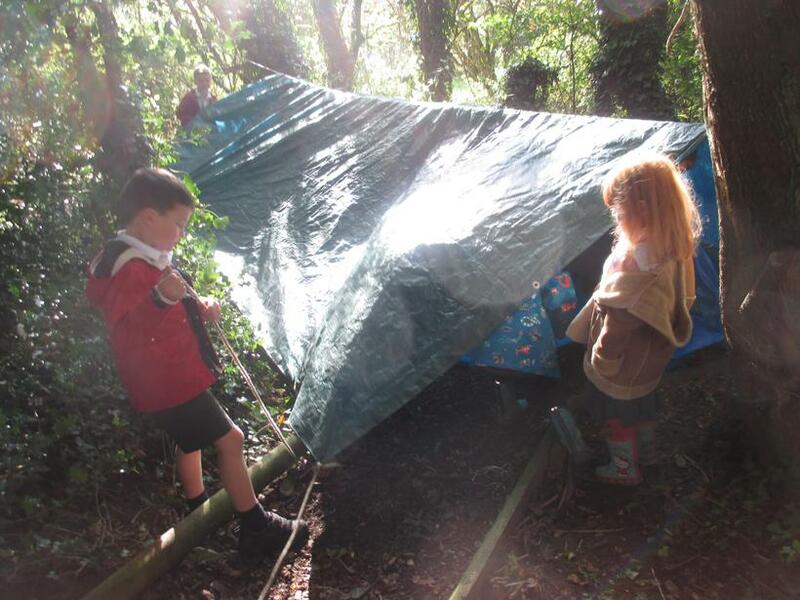 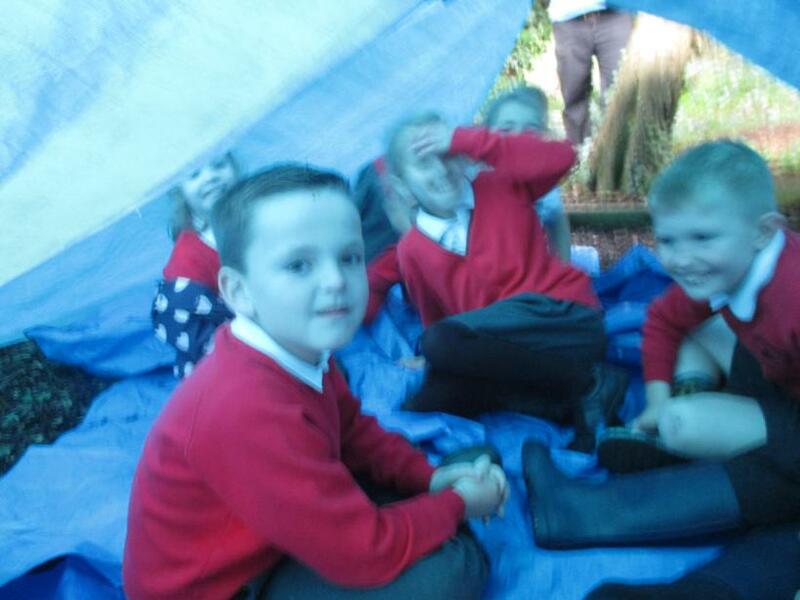 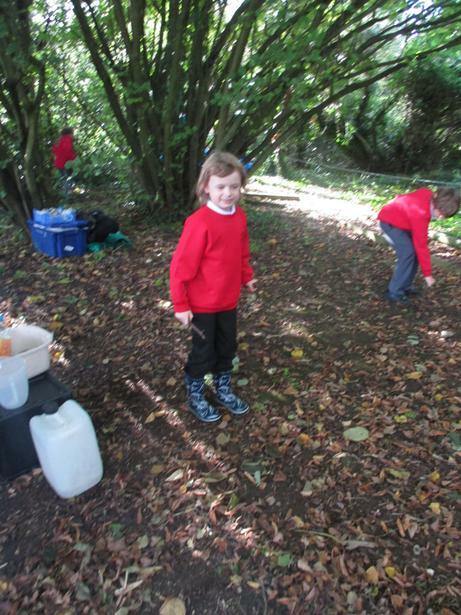 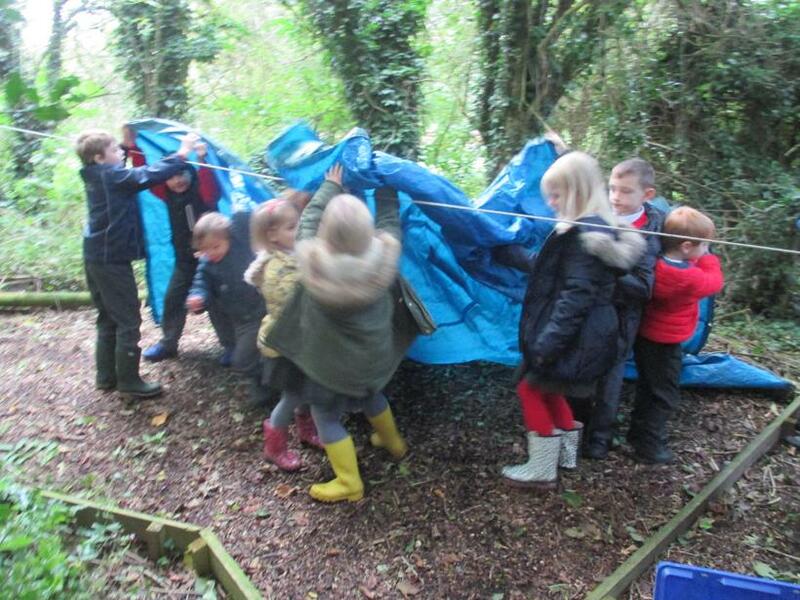 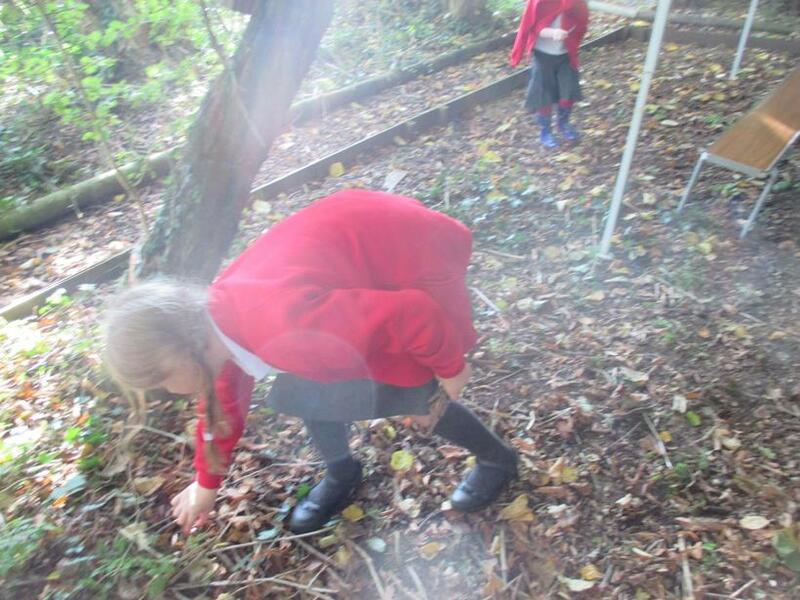 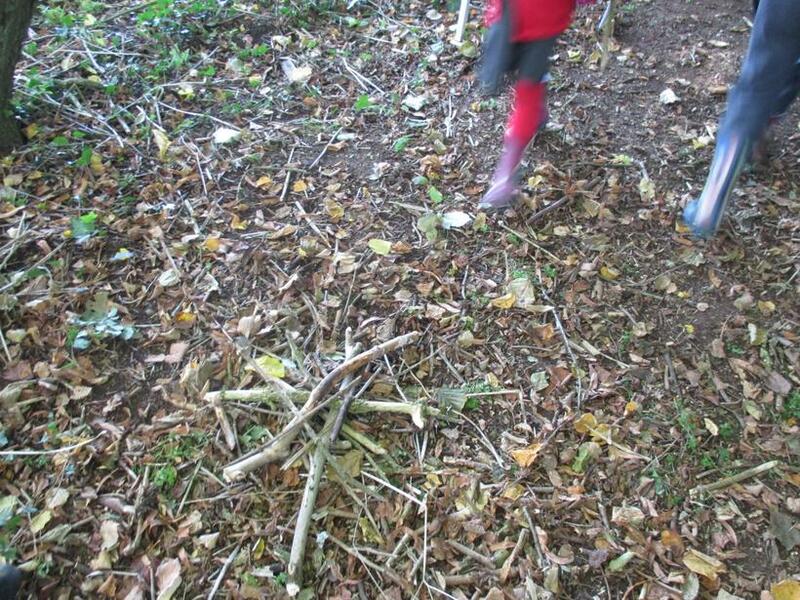 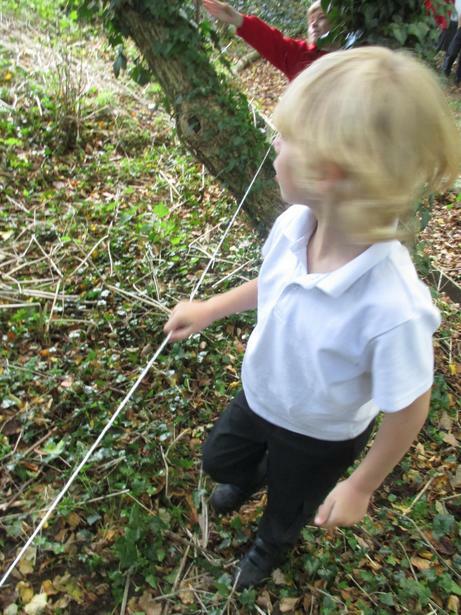 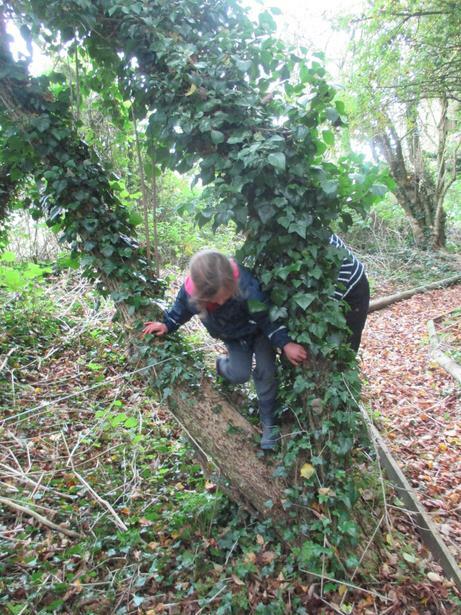 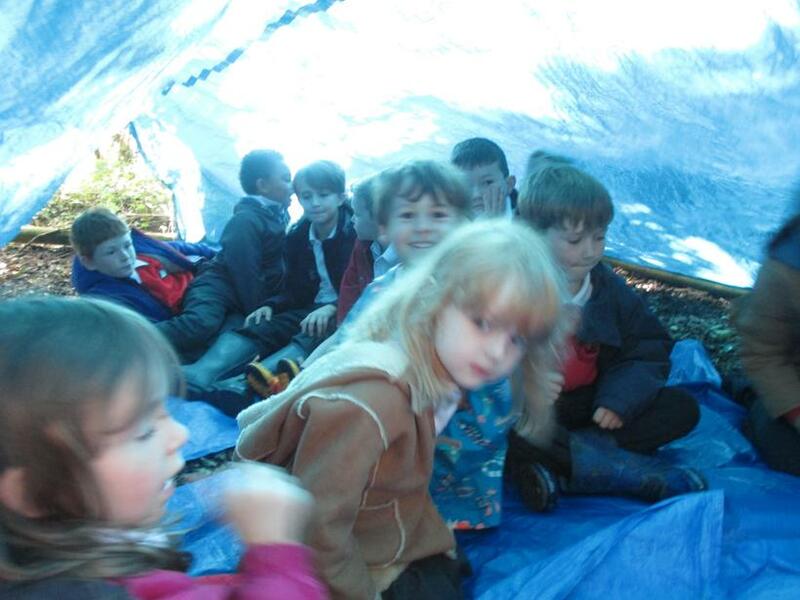 Each session involved a range of creative, interactive and reflective resources and we had great fun indoors and out! 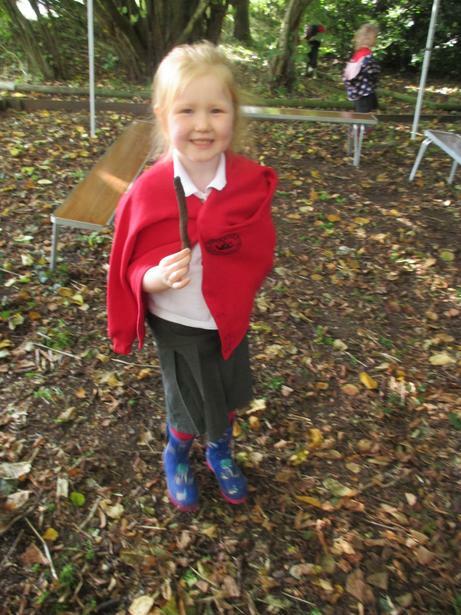 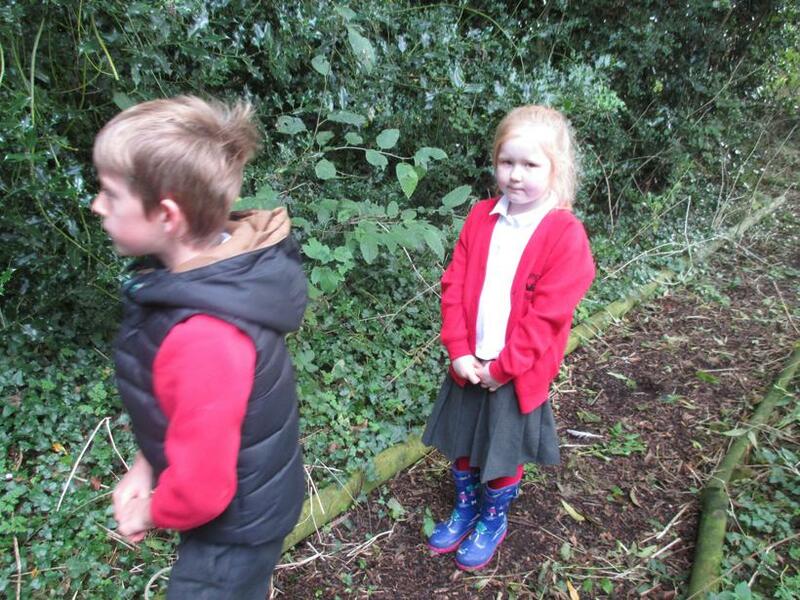 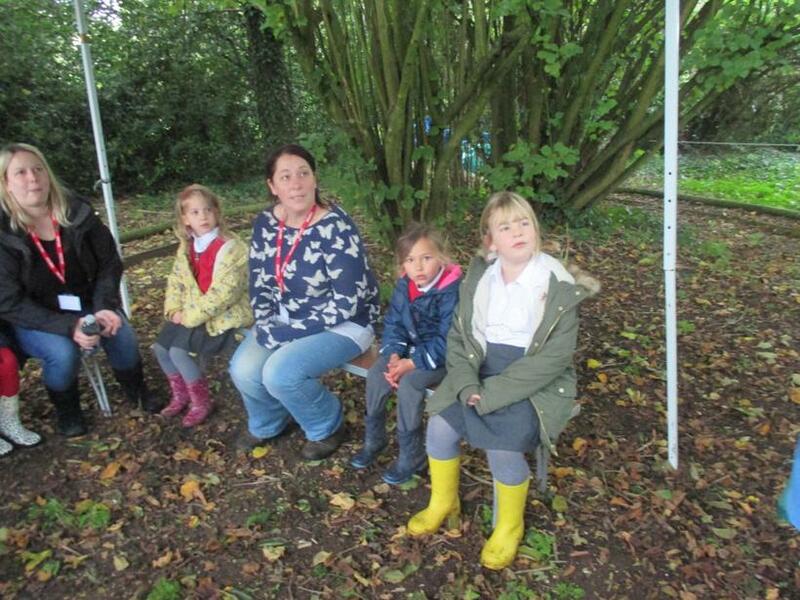 Parents joined us for the morning as we began our journey and accompanied us as the children travelled around the school - it was fantastic to see so many of you there. 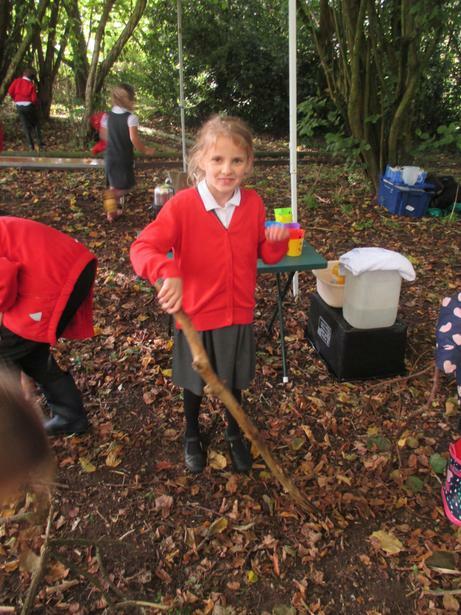 Huge thanks to all of the staff for helping to ensure the day ran smoothly and for organising their individual workshops. 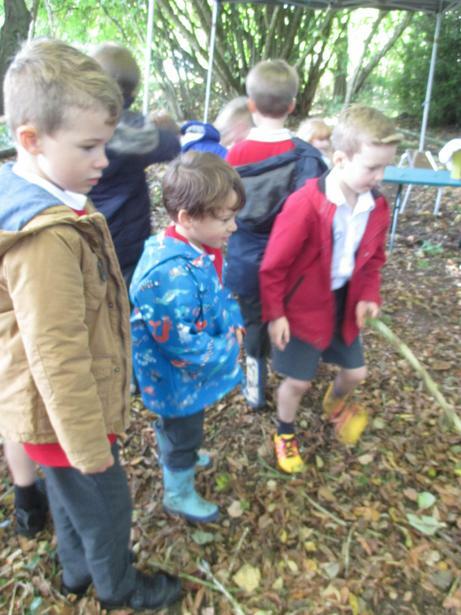 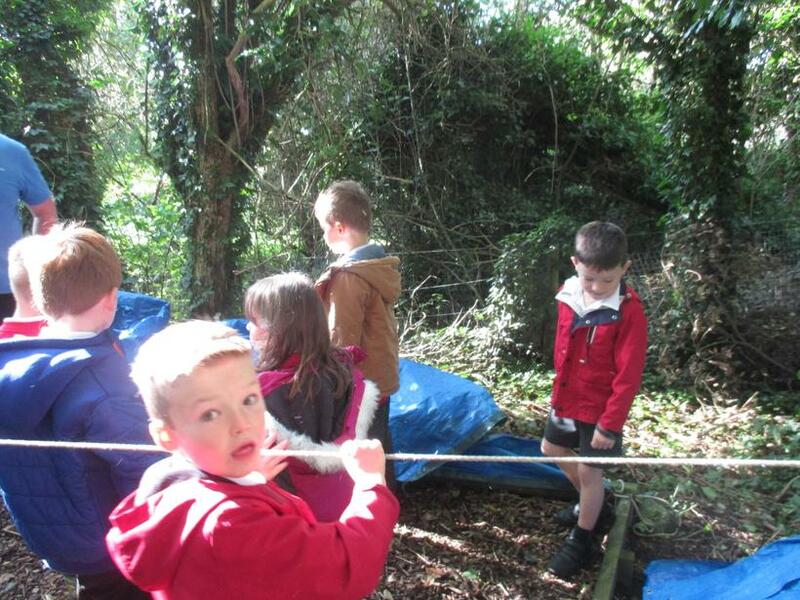 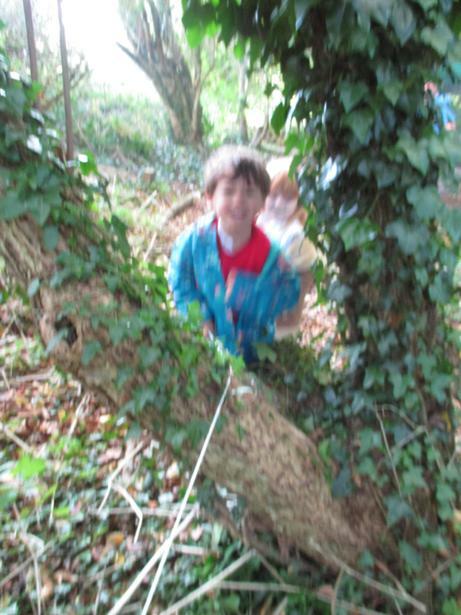 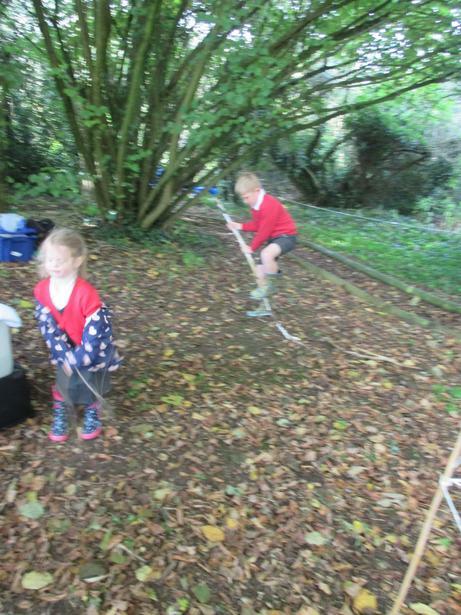 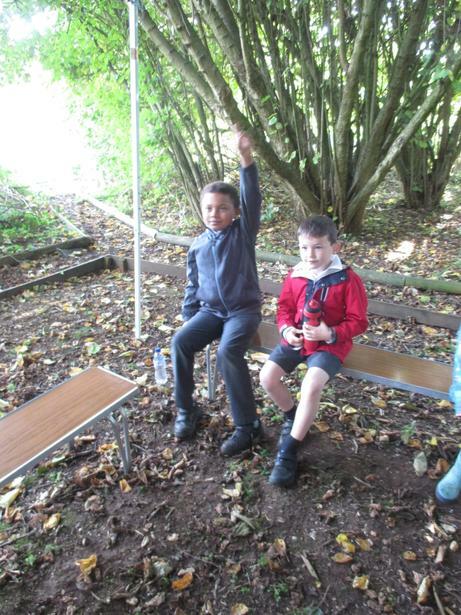 We were all very impressed by the quality of responses we received from the children and their thoughtful comments about the challenges Noah must have faced and the importance of persevering both individually and as a team. 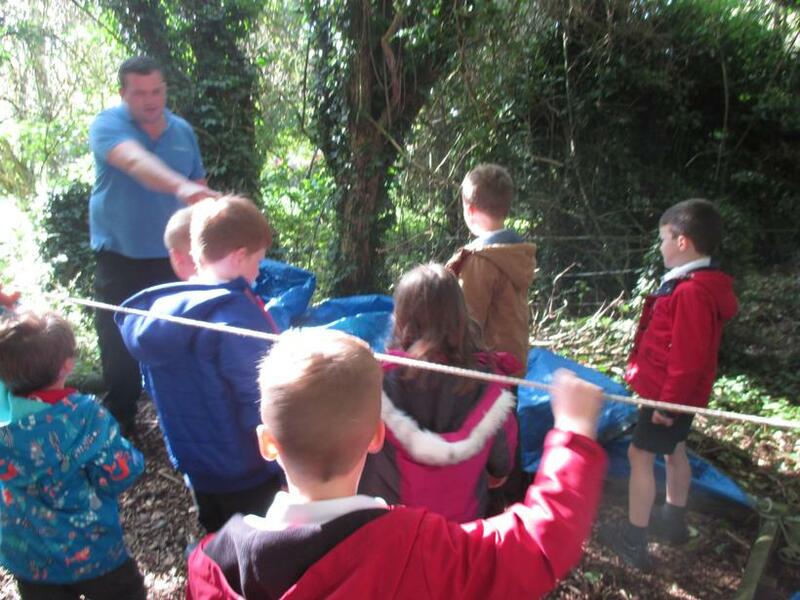 They surpassed all our expectations in the way they were able to link the value to their own lives and in the way they worked together and helped each other in every session. 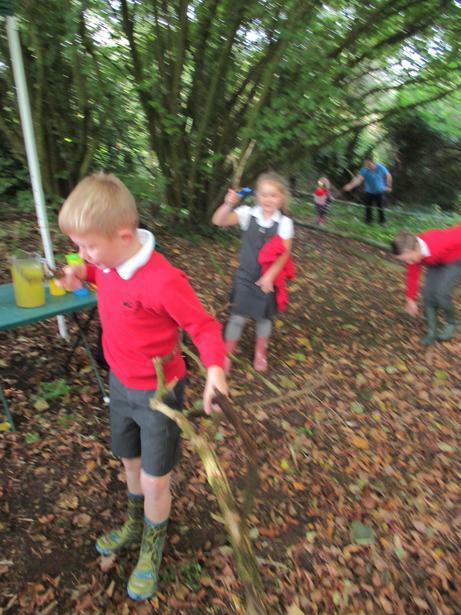 We really had a fantastic time and I think it is safe to say the whole day was a huge success! 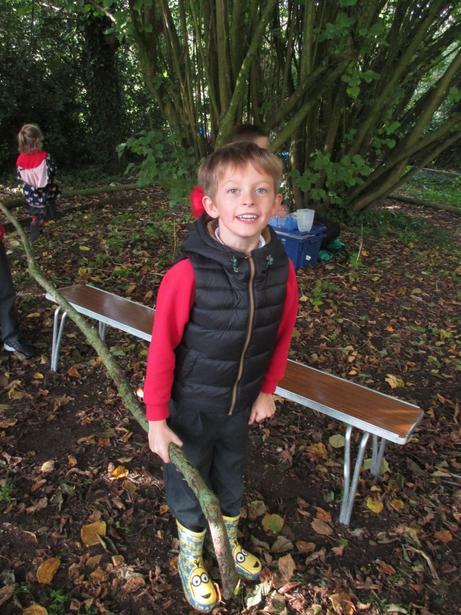 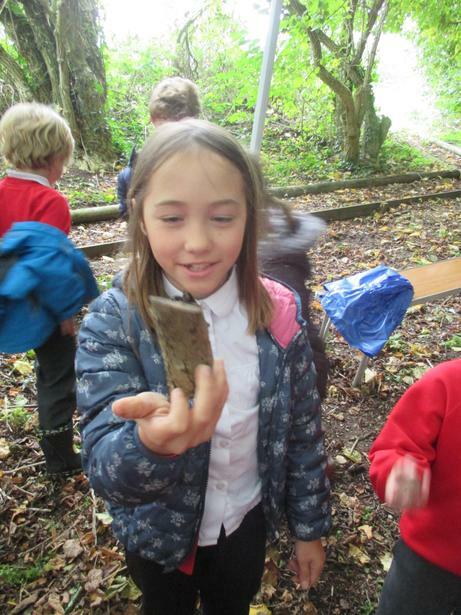 See below for photos from some of the sessions!